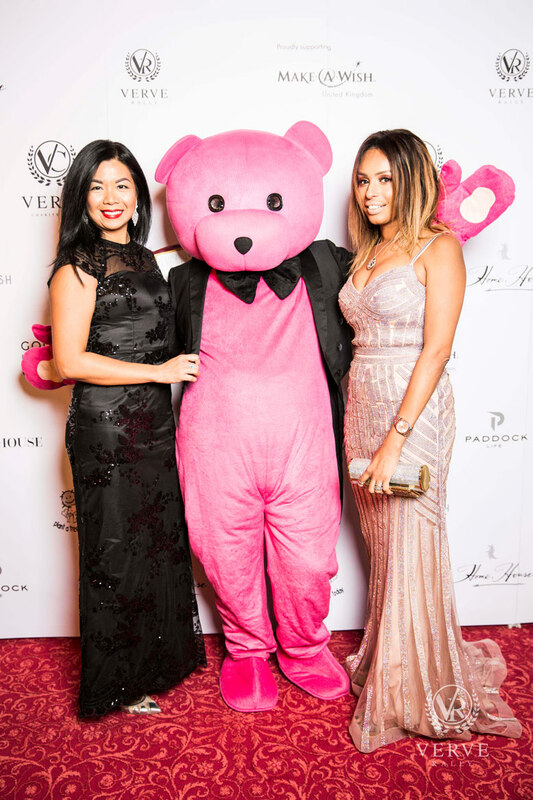 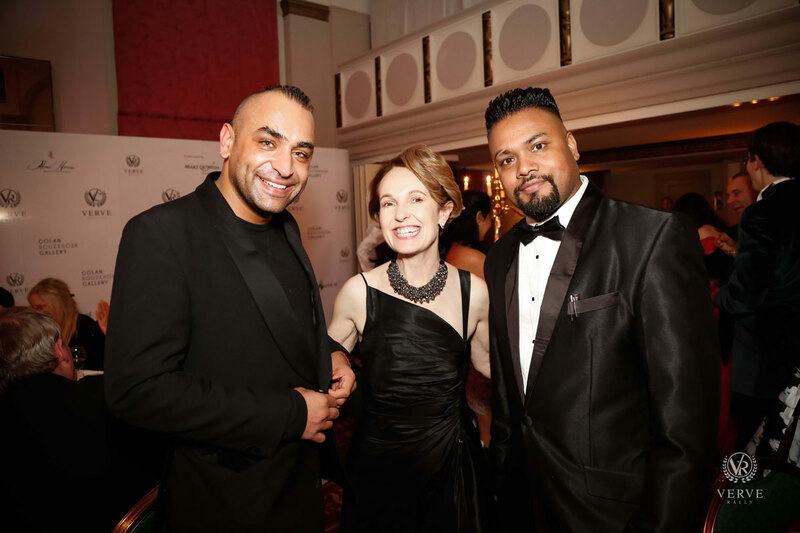 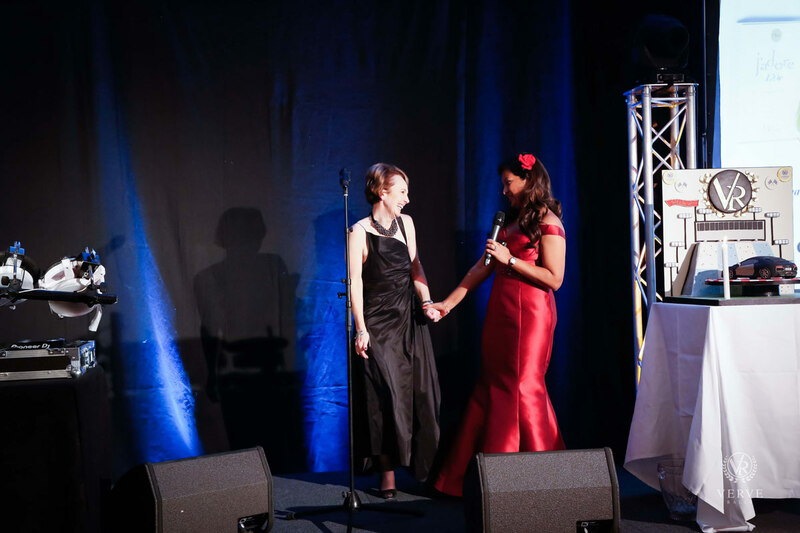 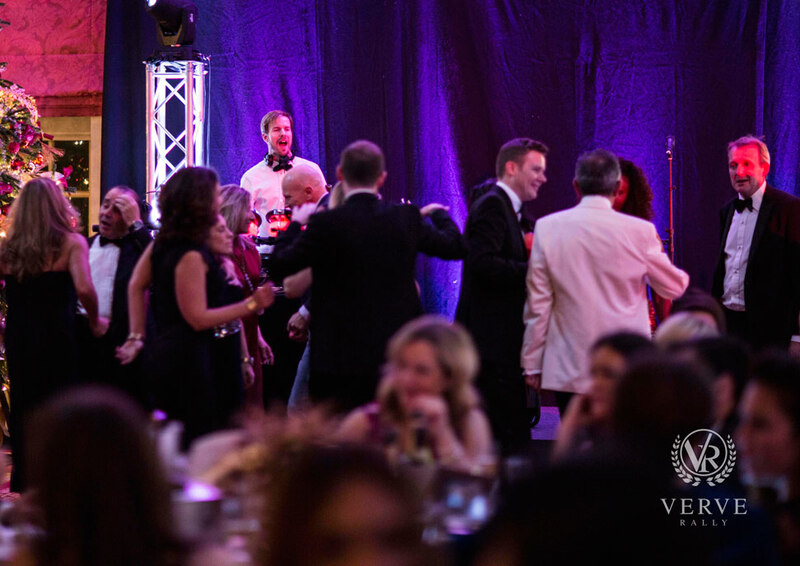 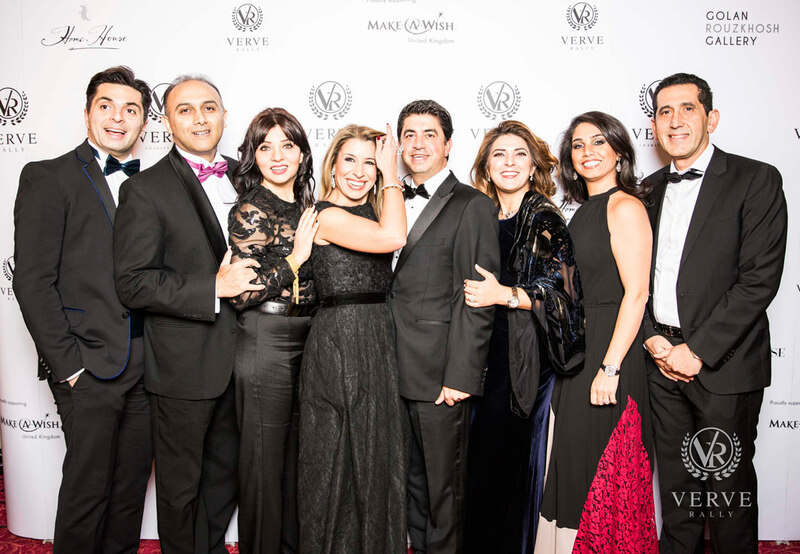 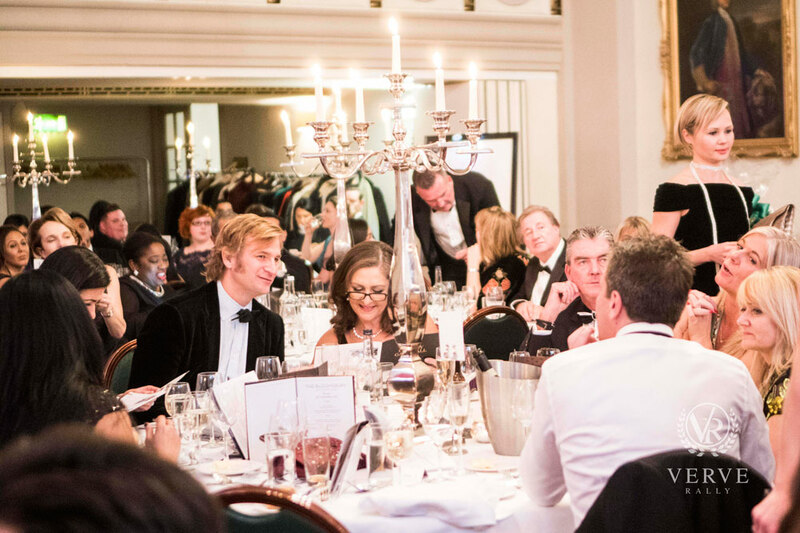 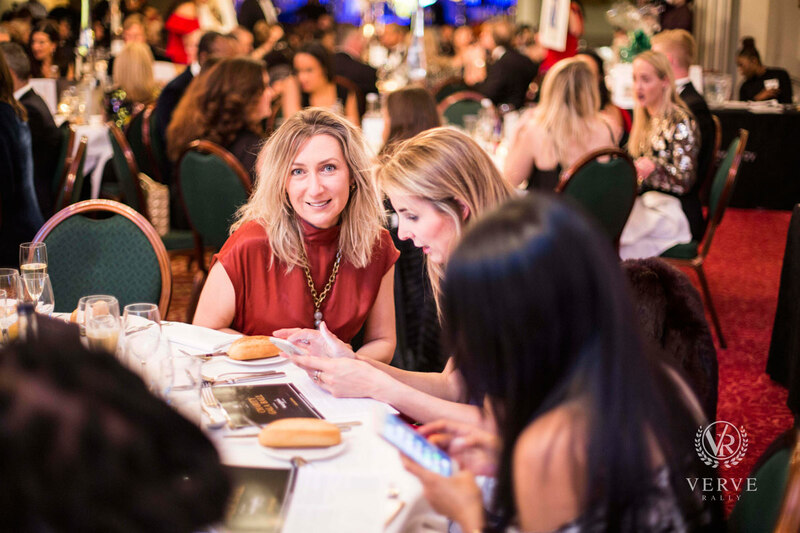 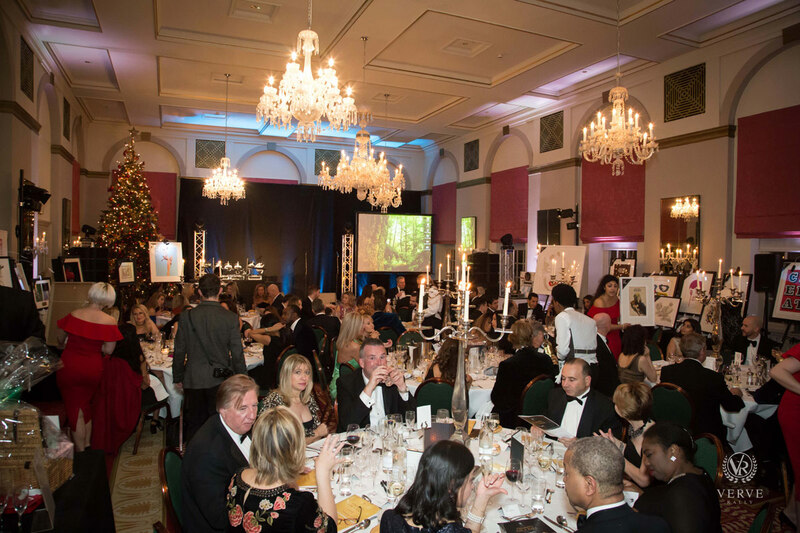 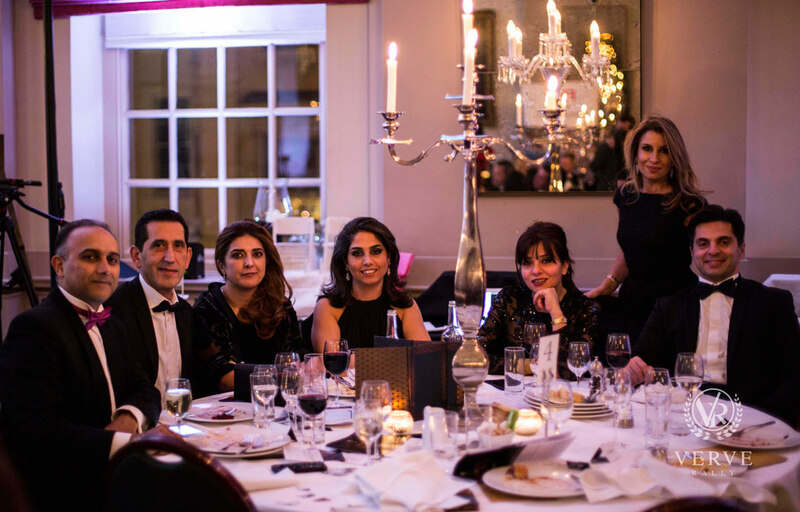 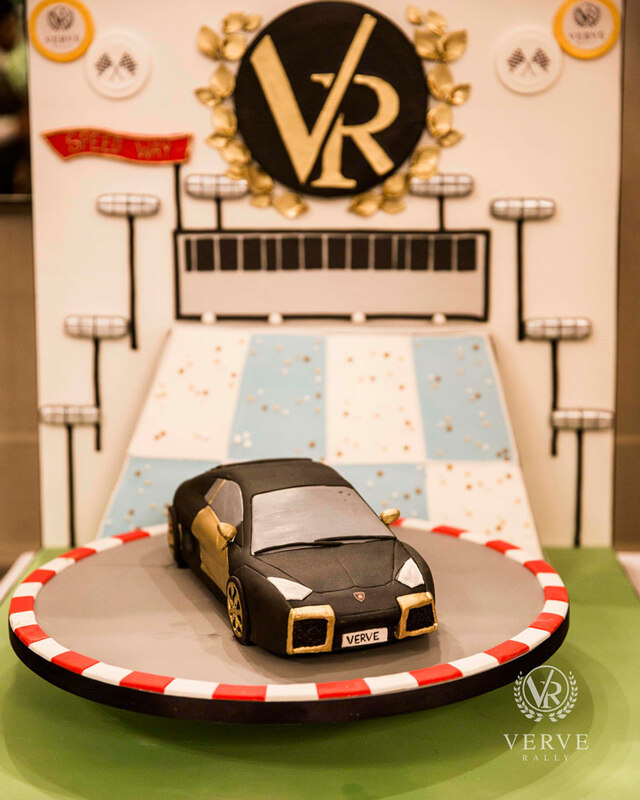 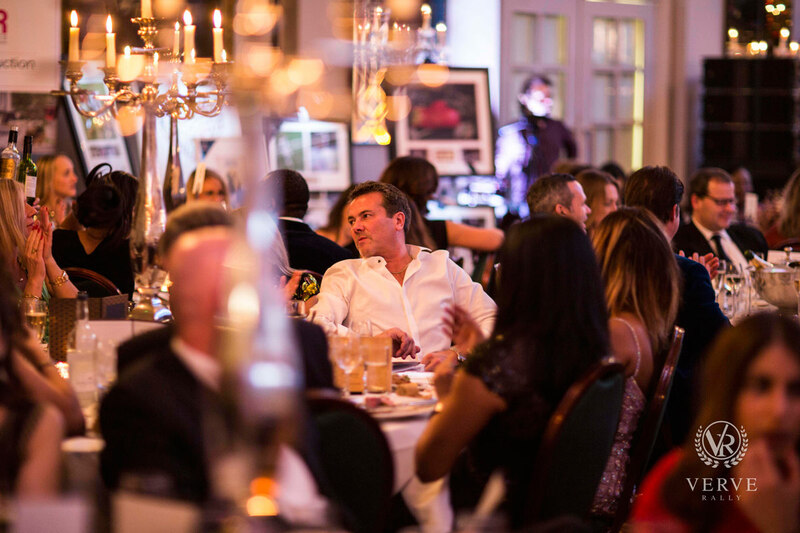 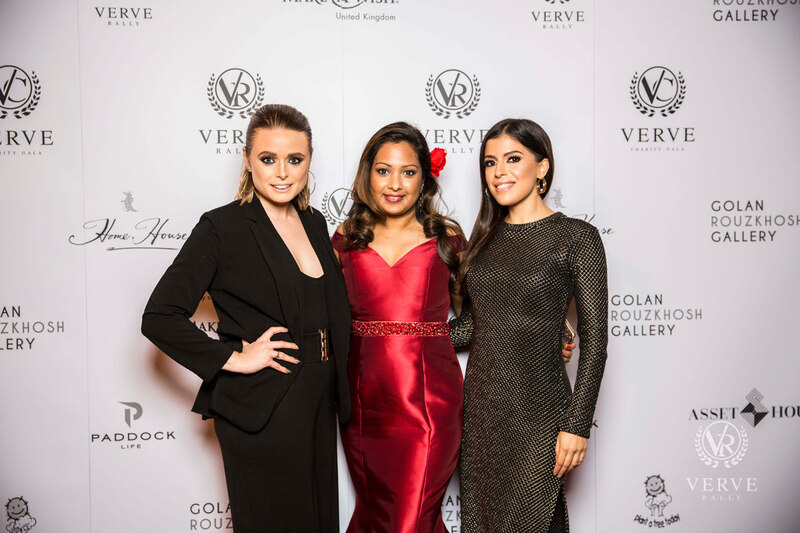 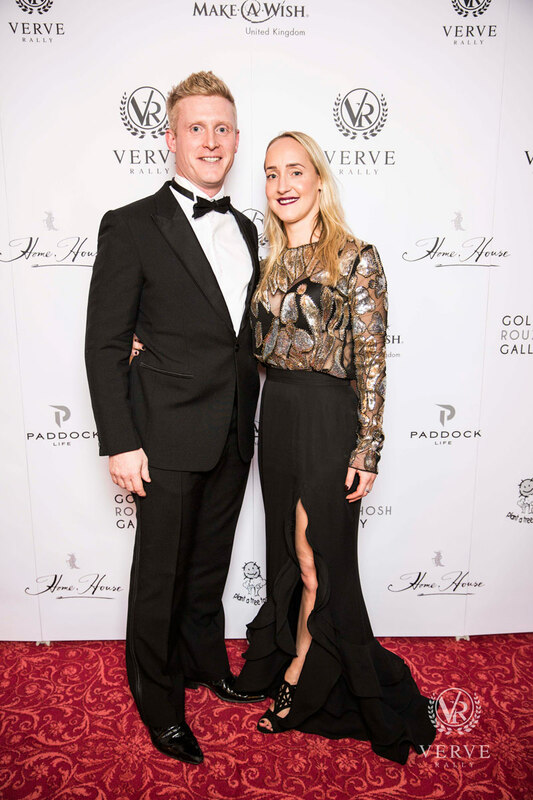 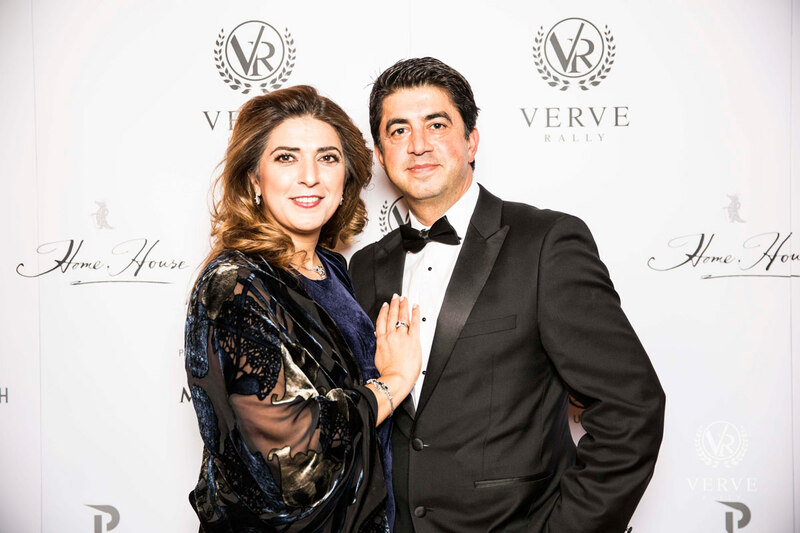 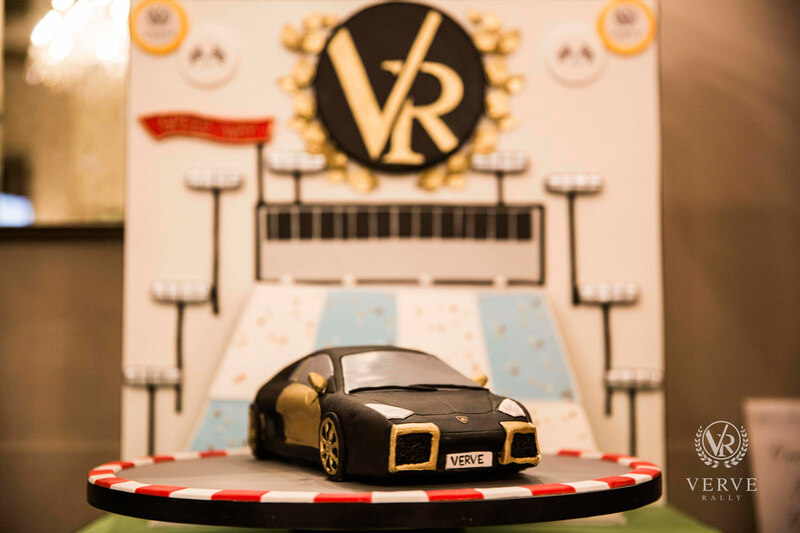 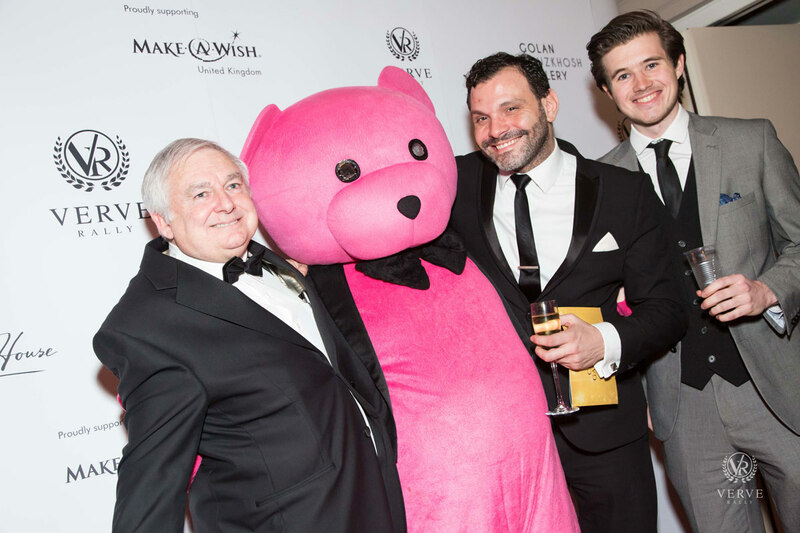 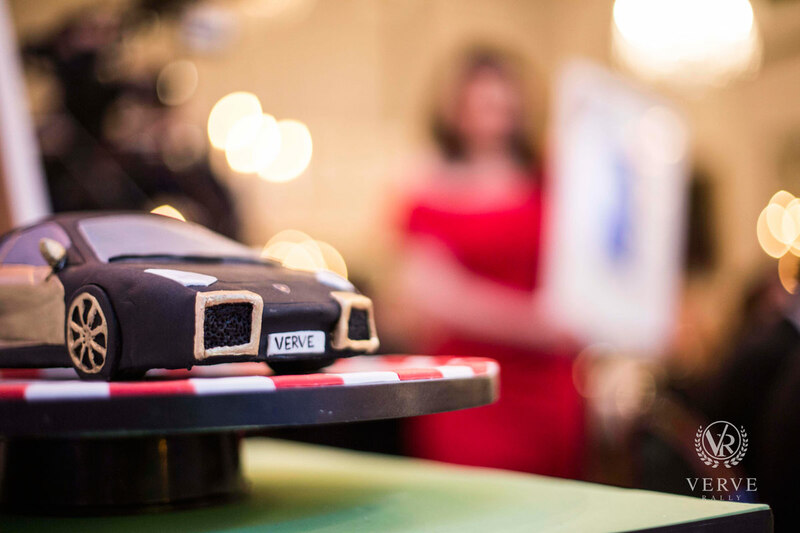 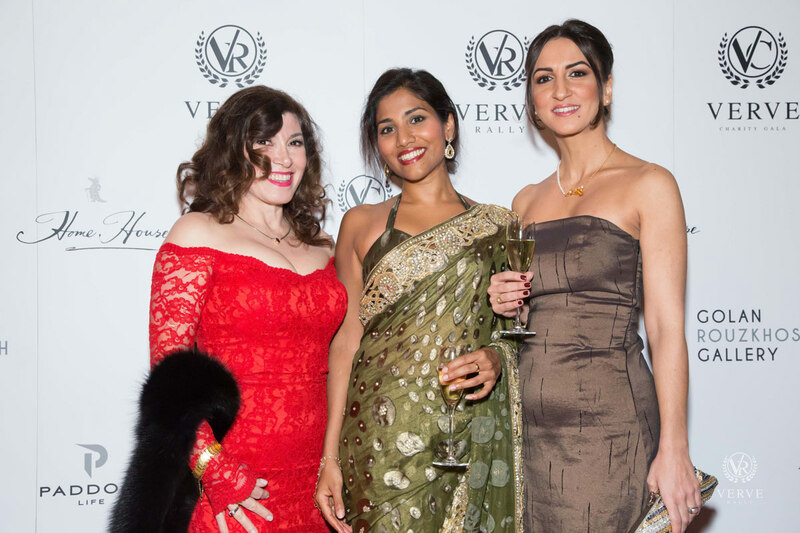 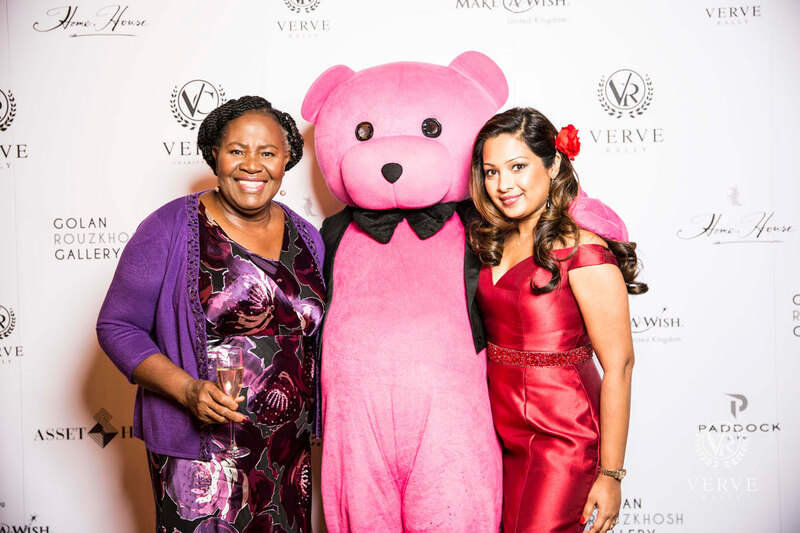 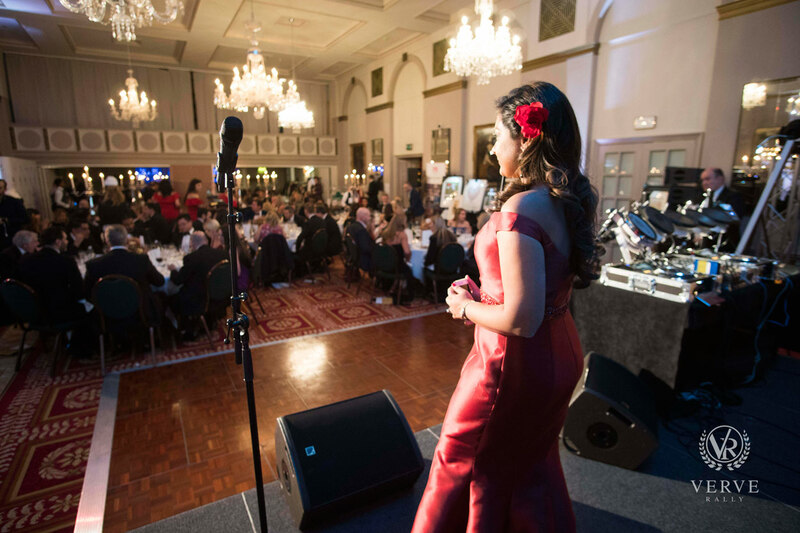 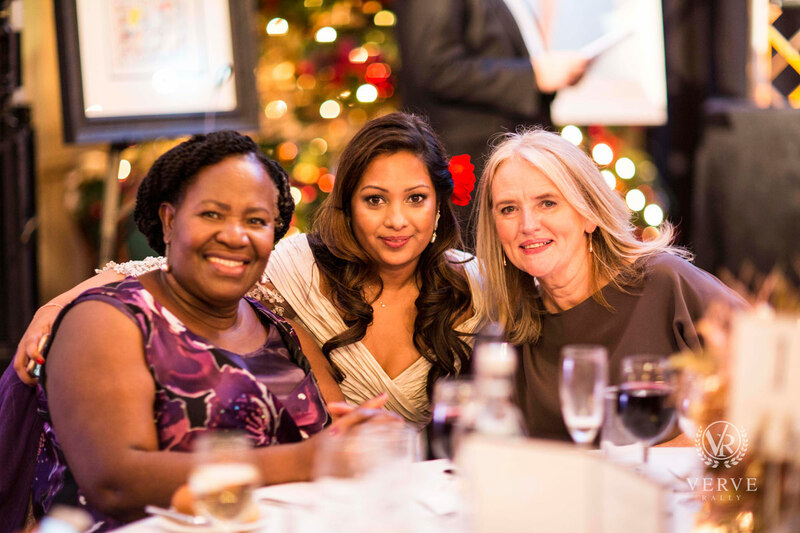 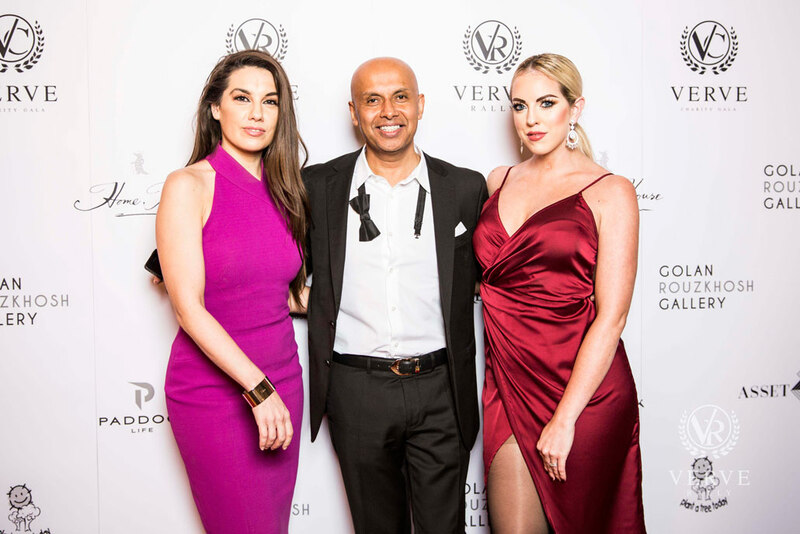 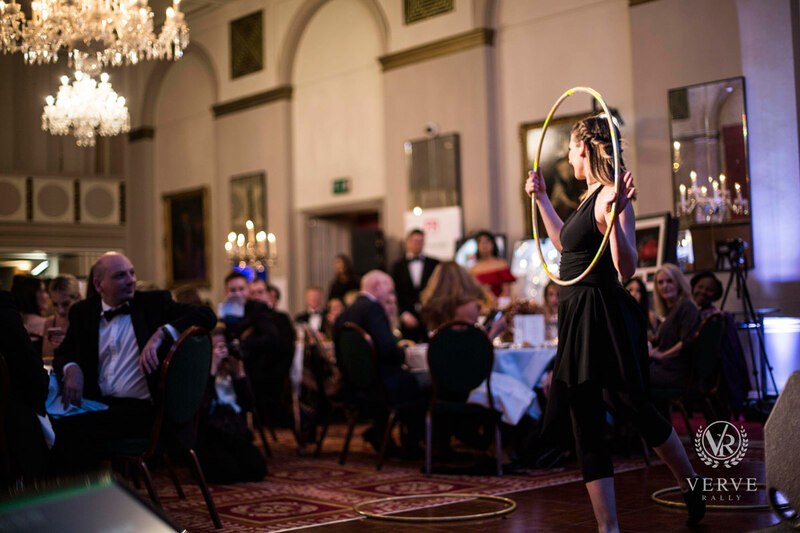 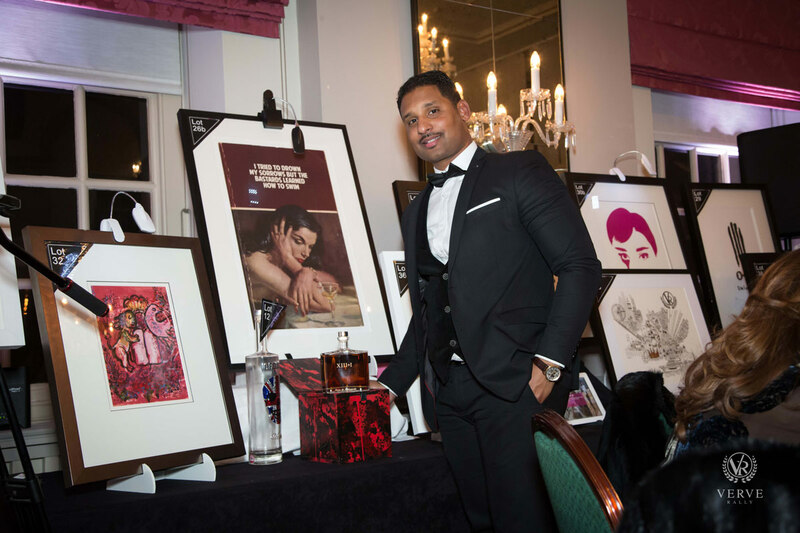 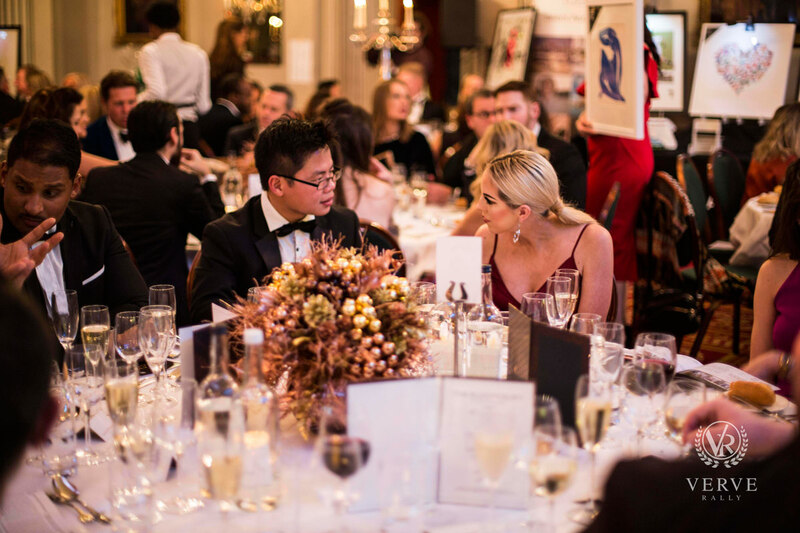 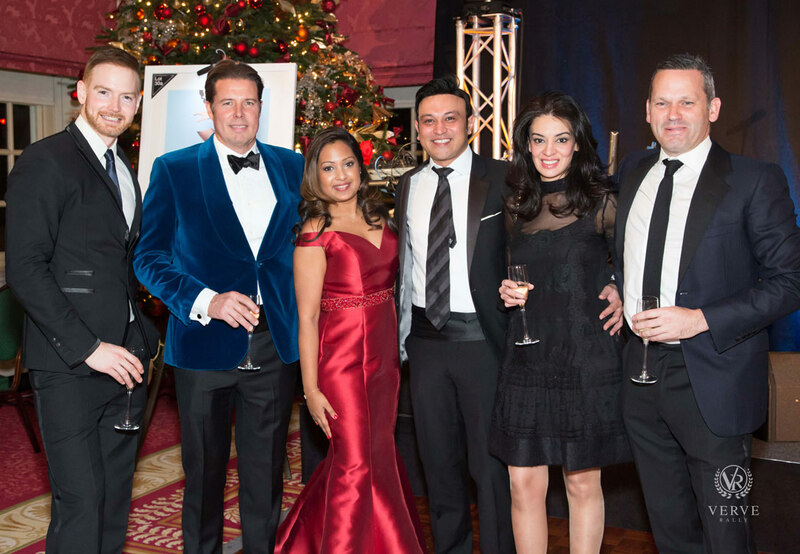 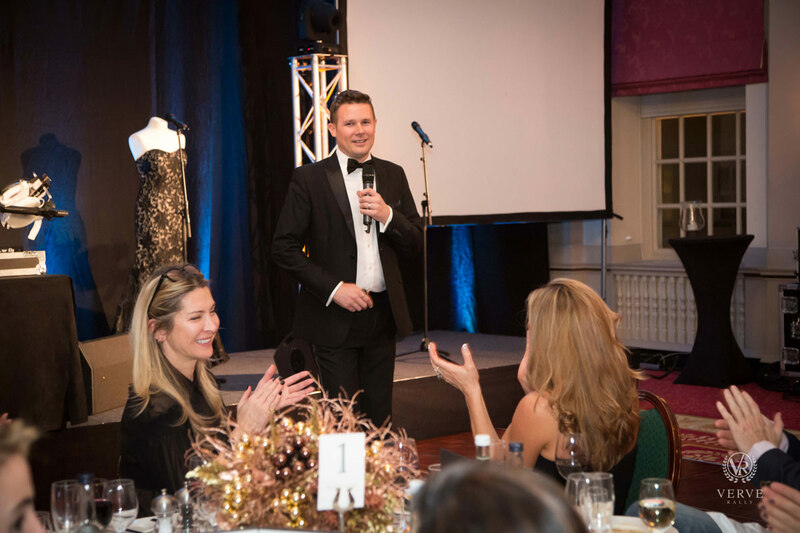 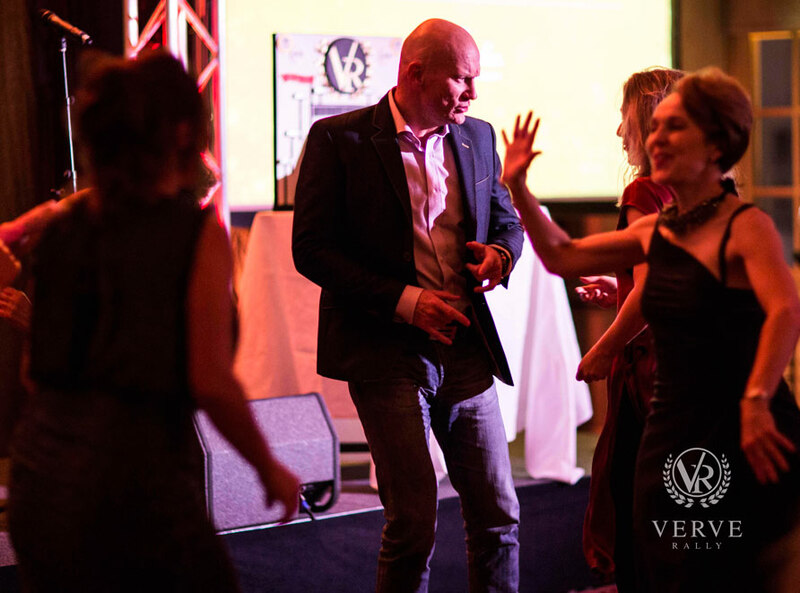 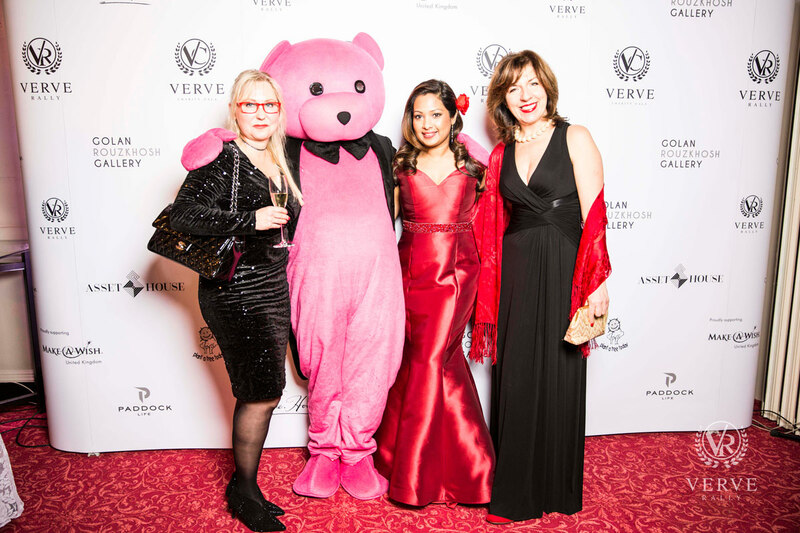 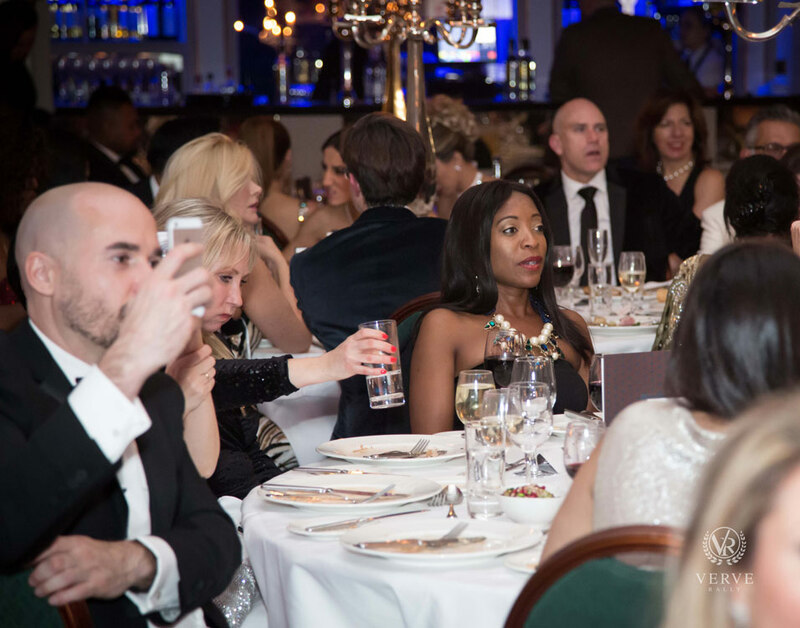 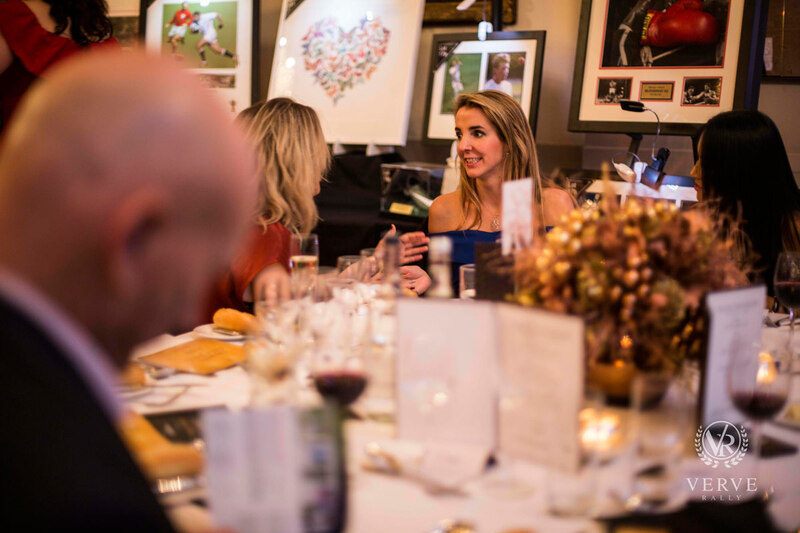 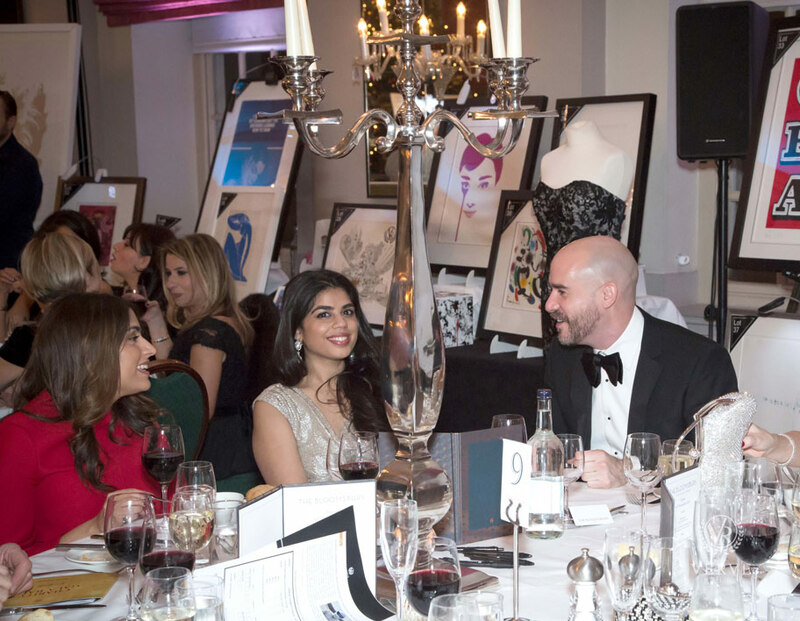 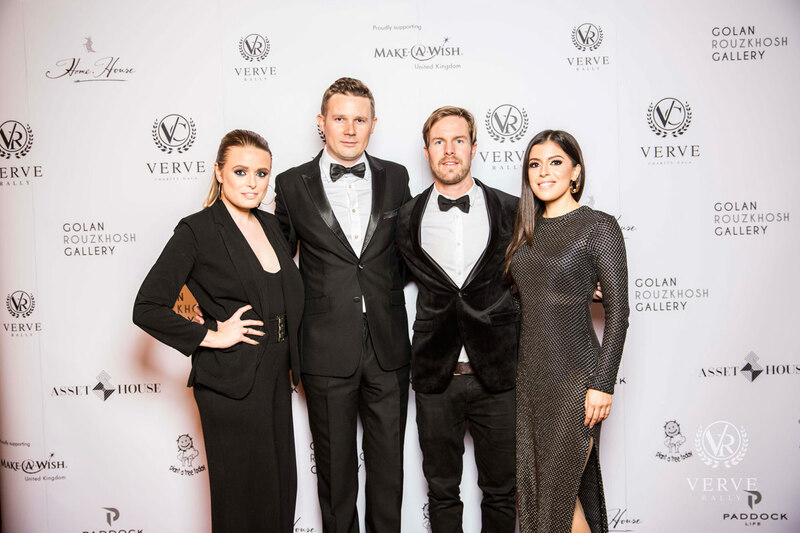 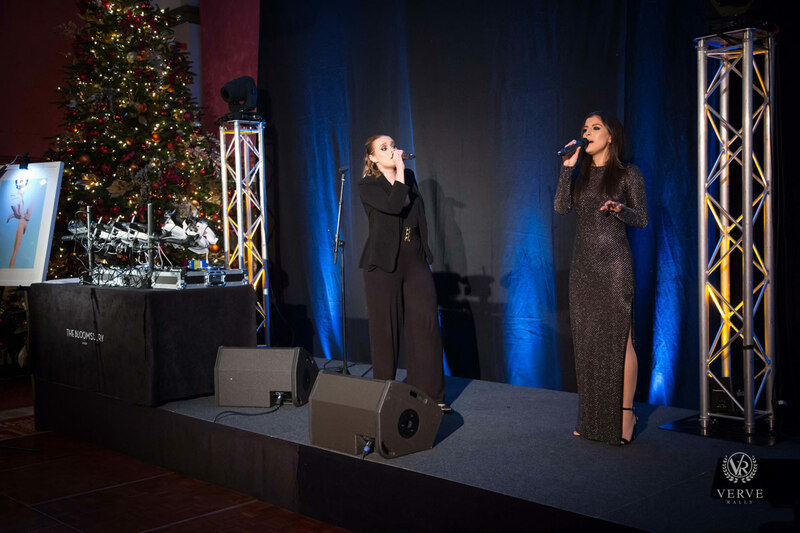 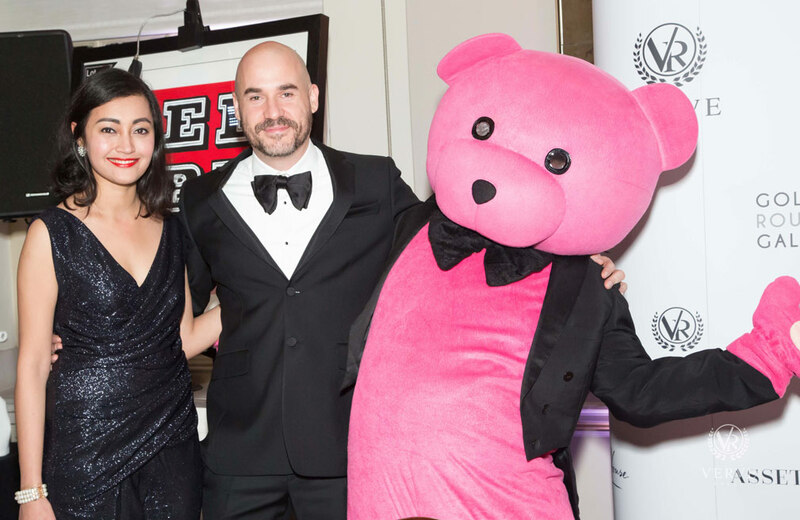 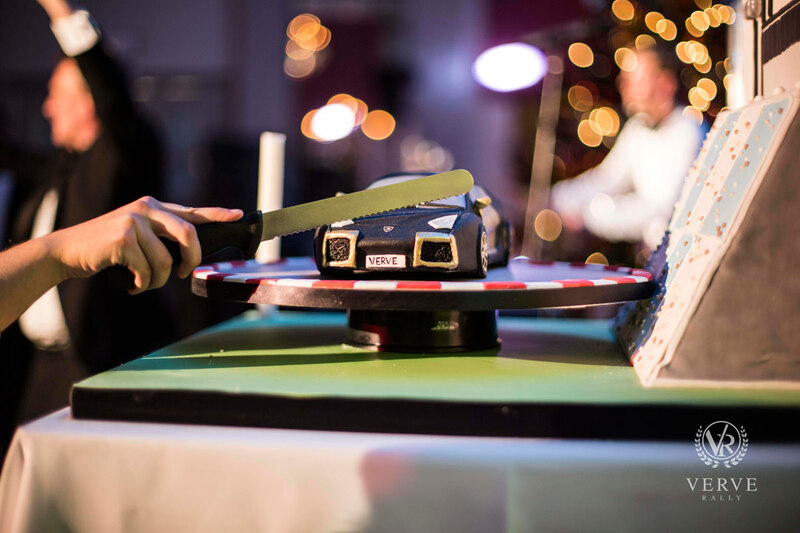 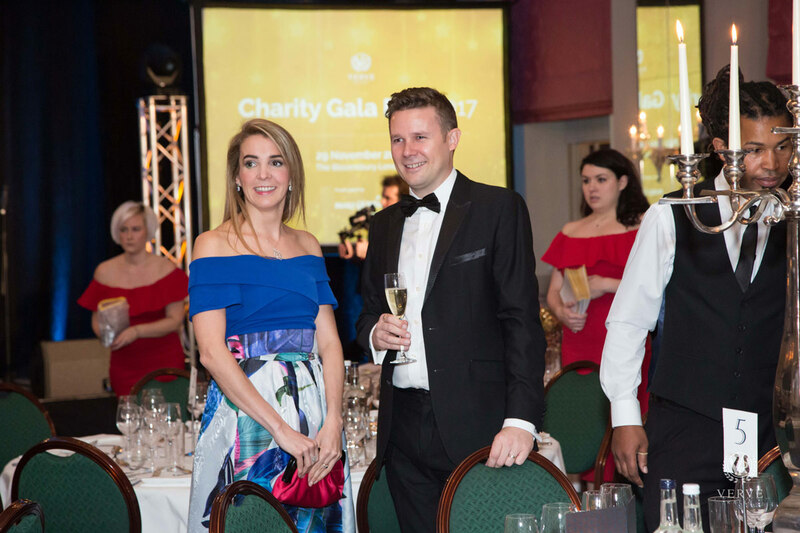 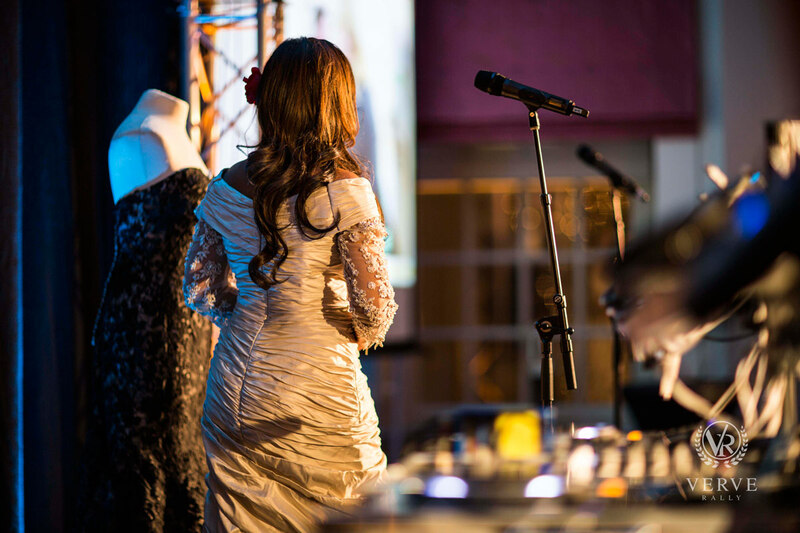 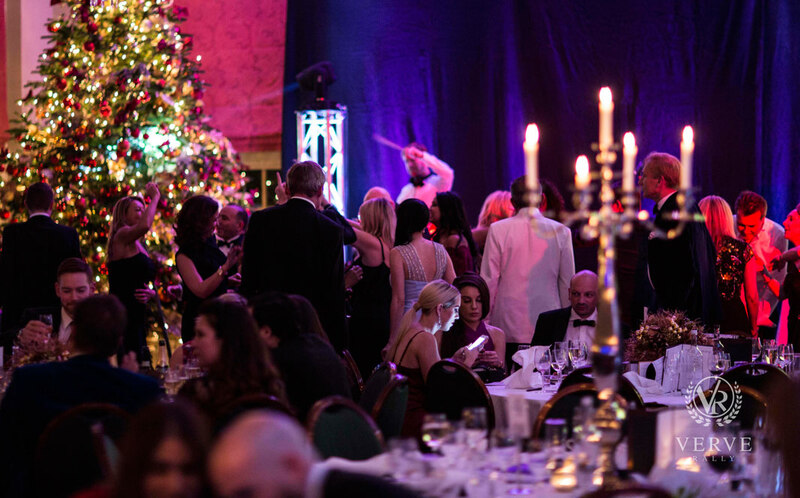 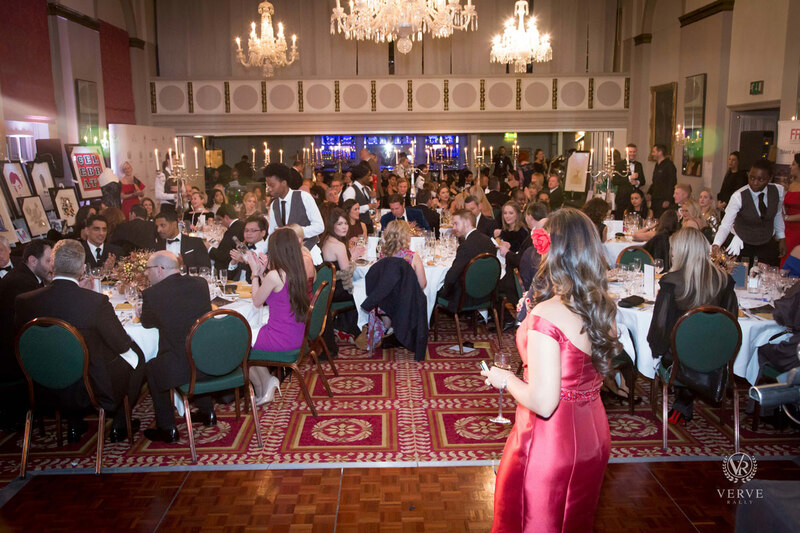 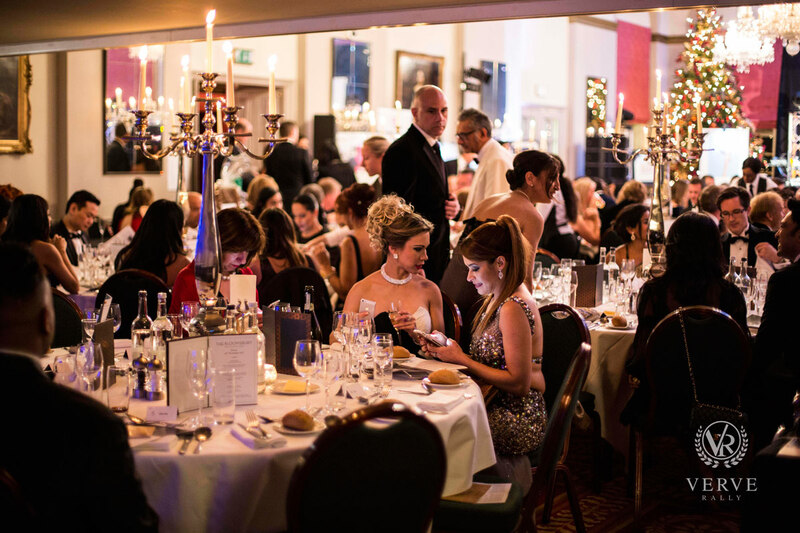 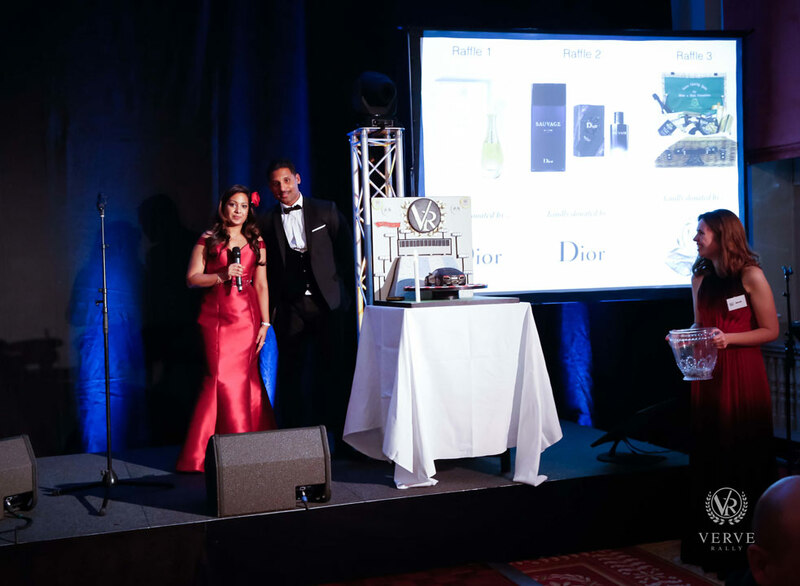 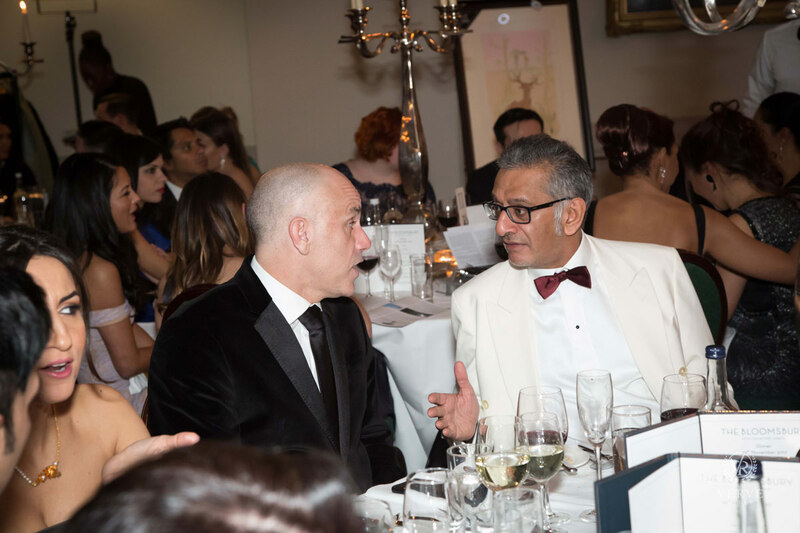 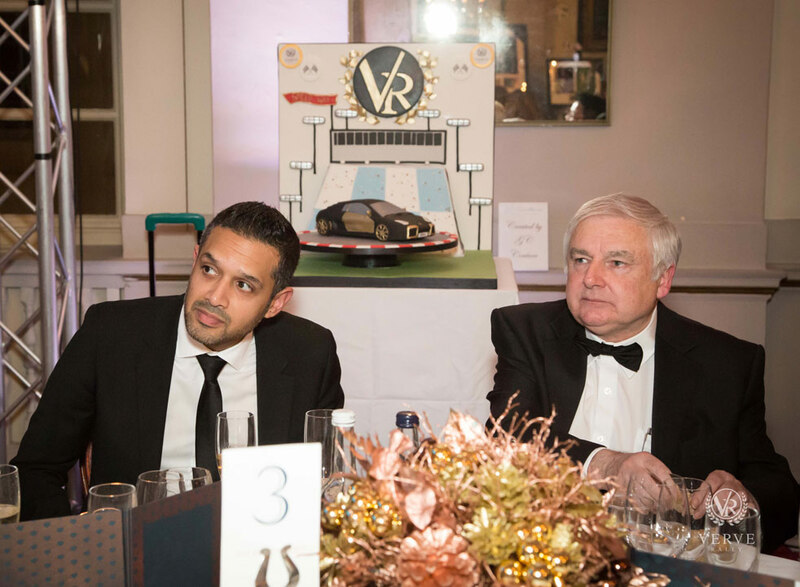 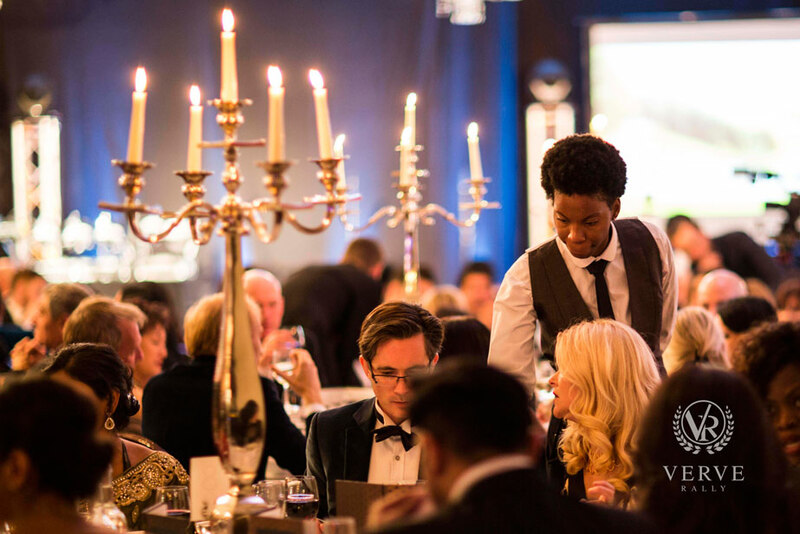 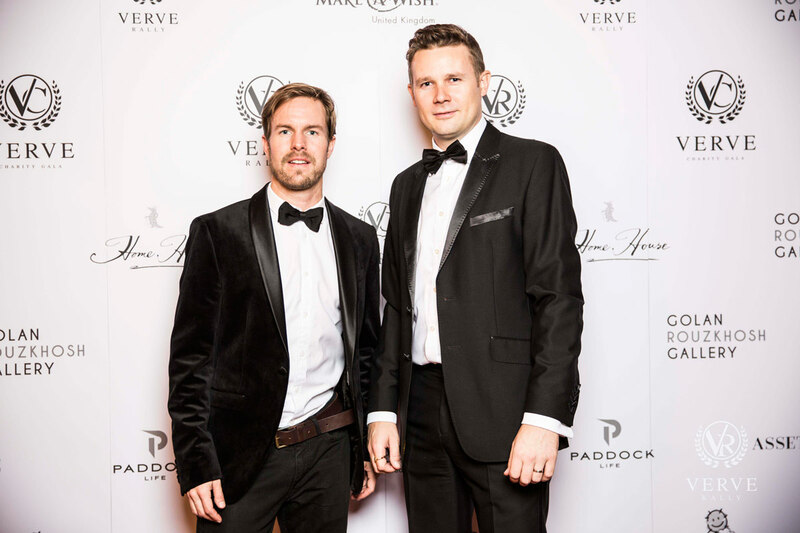 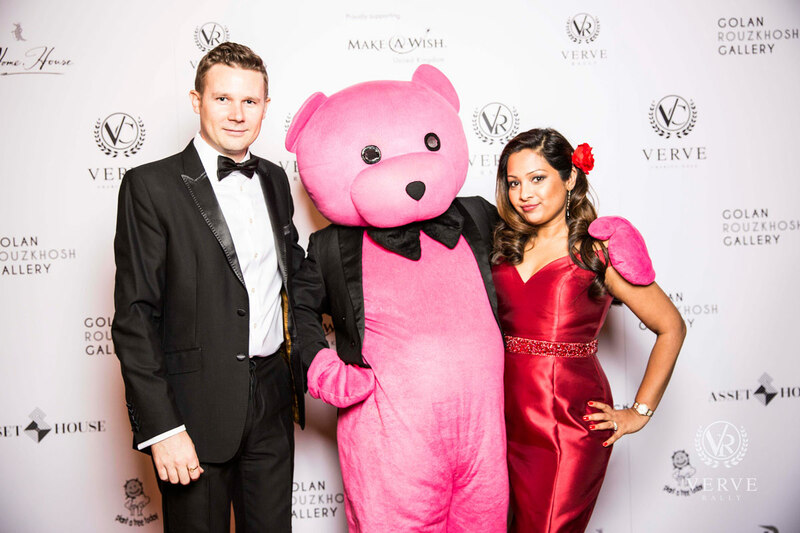 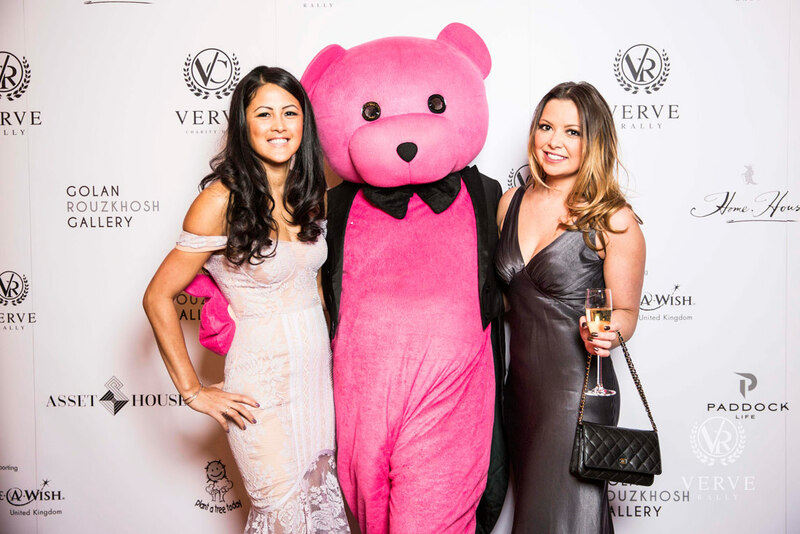 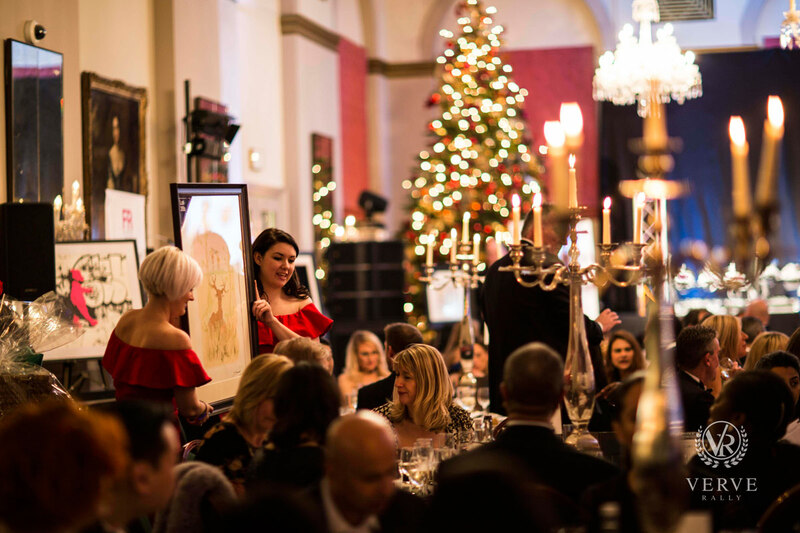 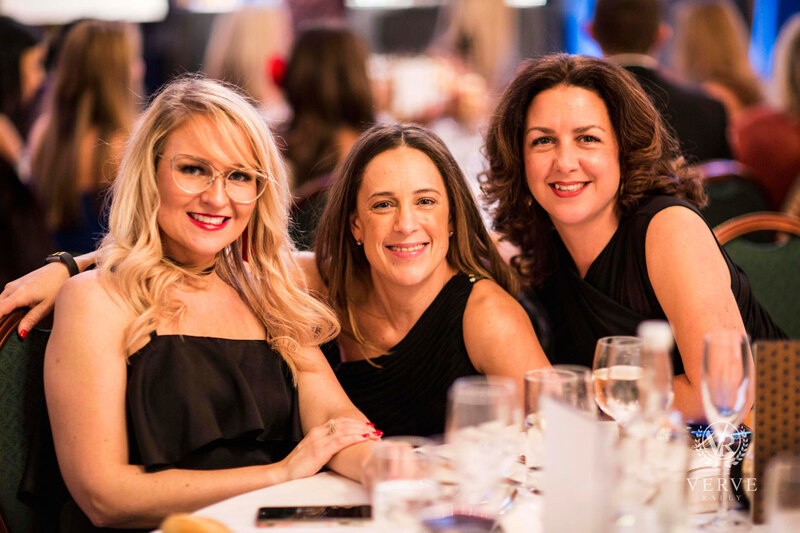 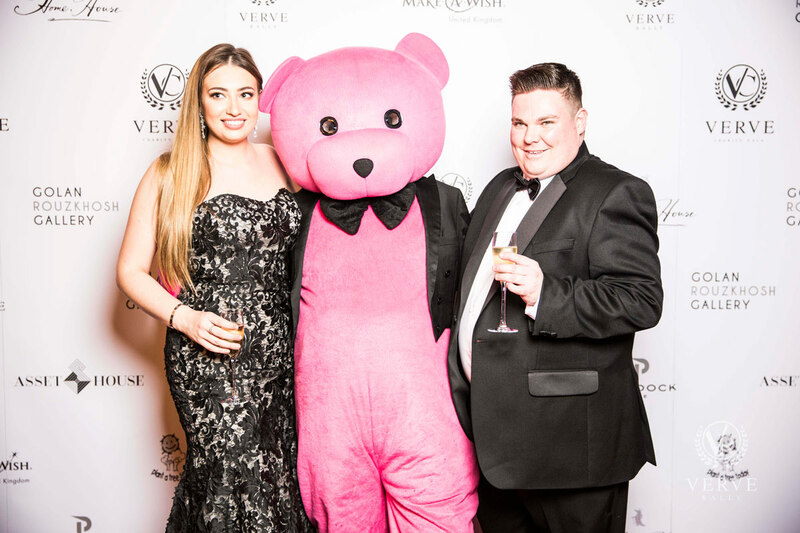 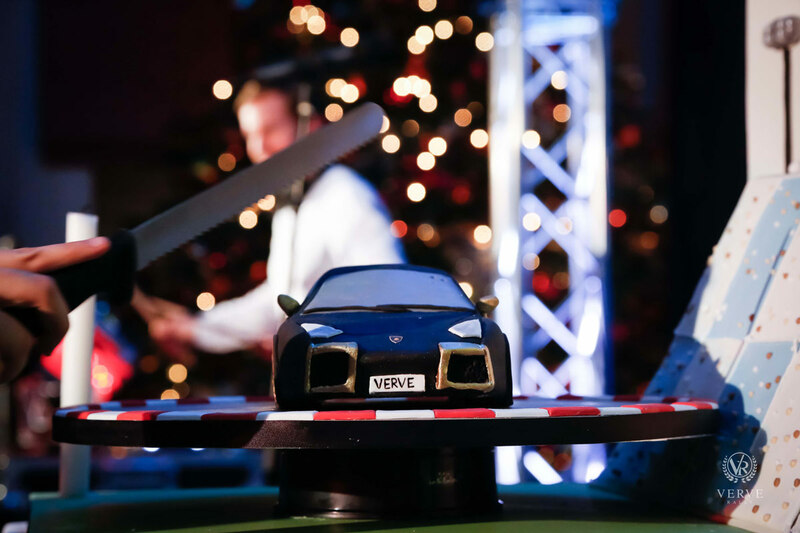 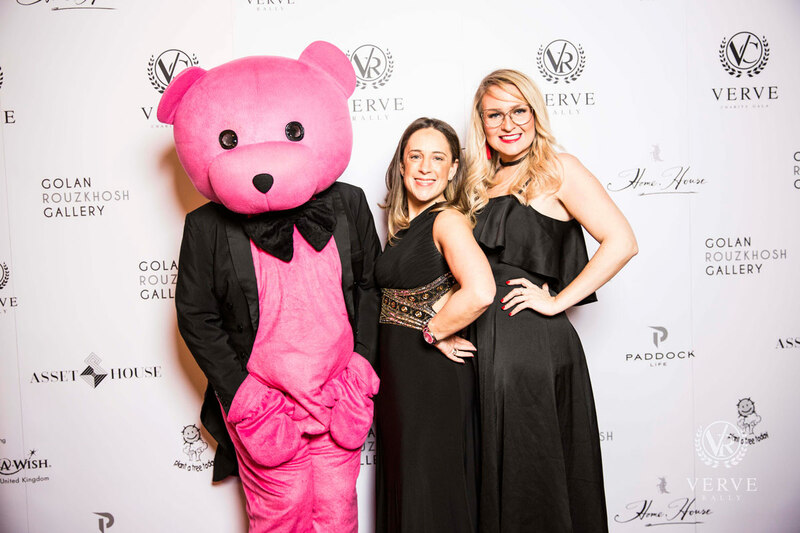 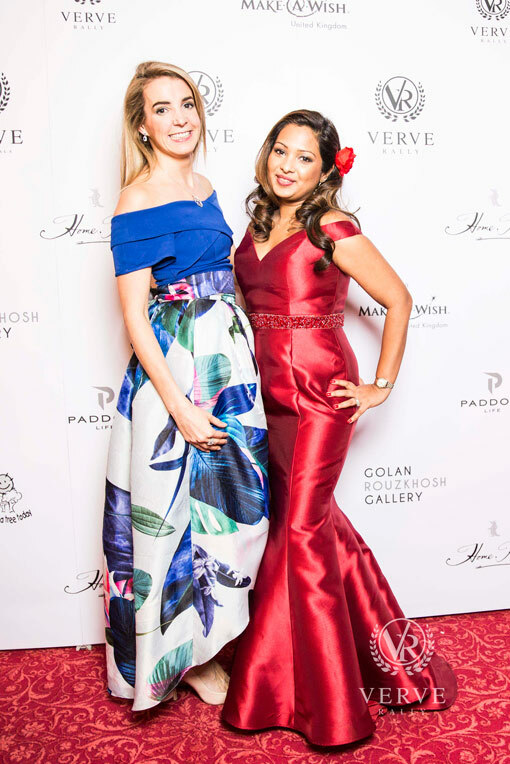 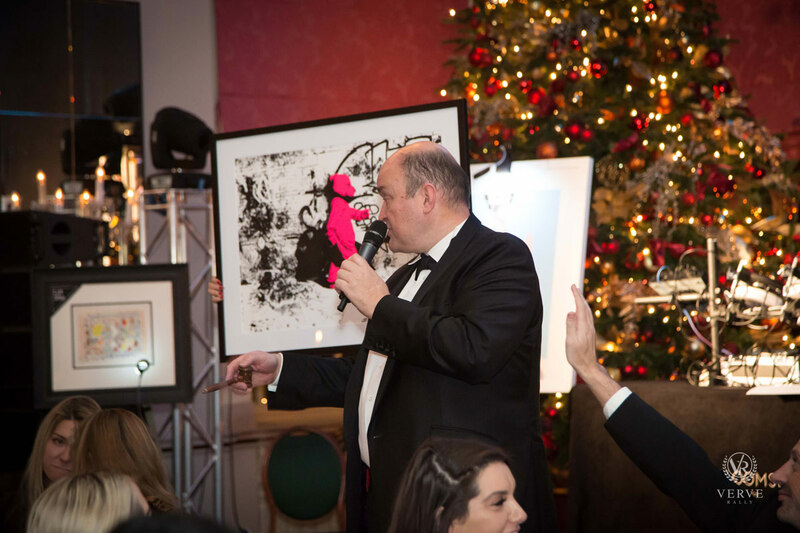 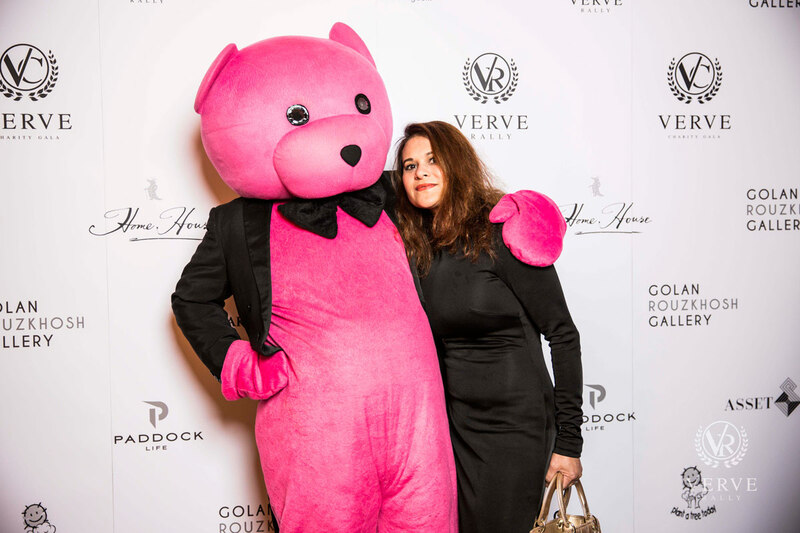 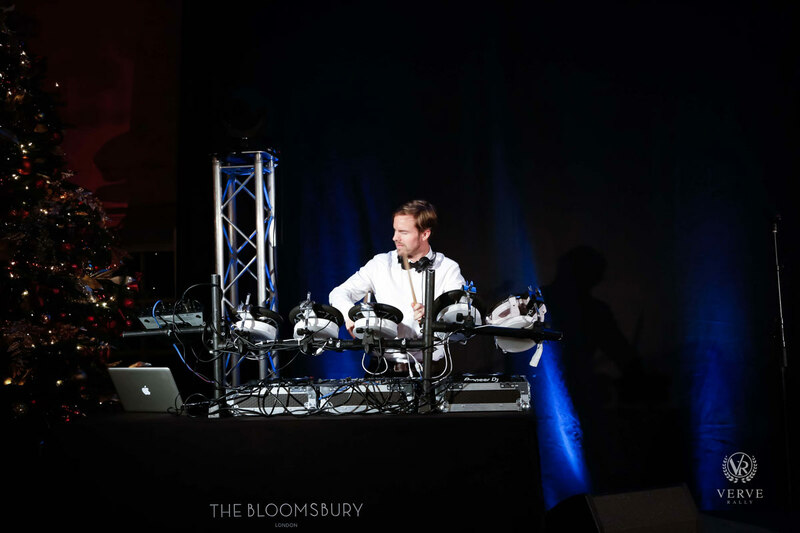 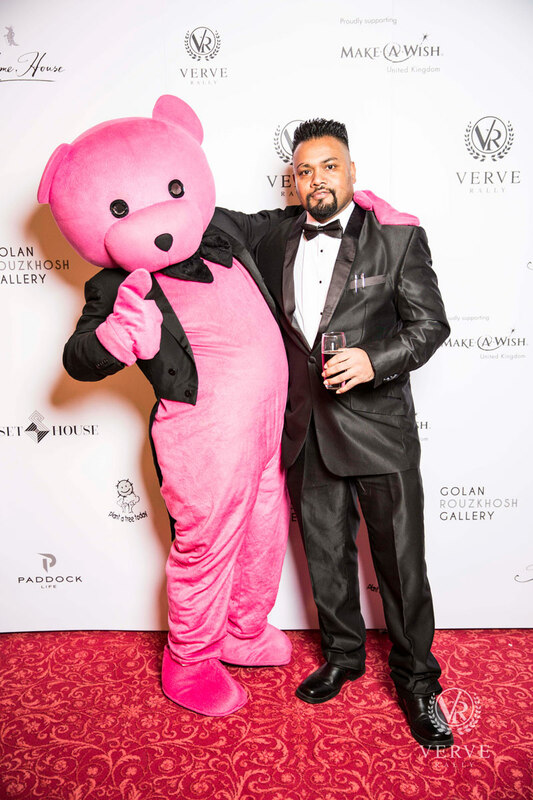 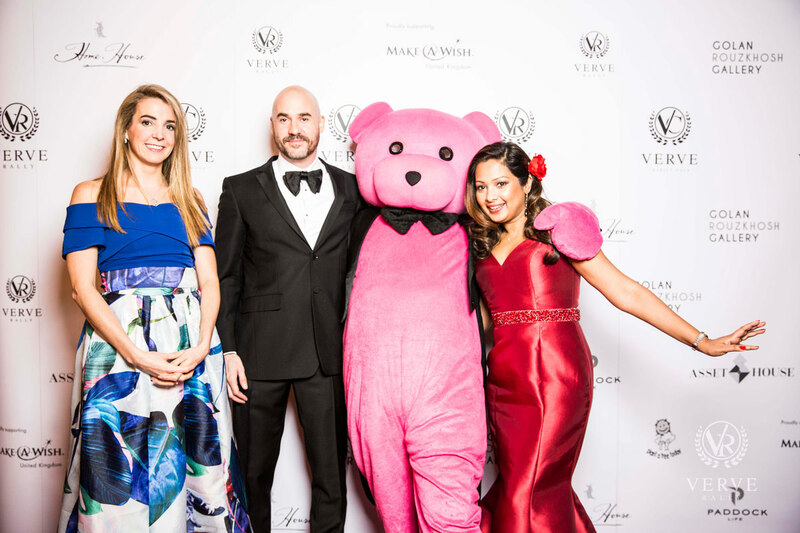 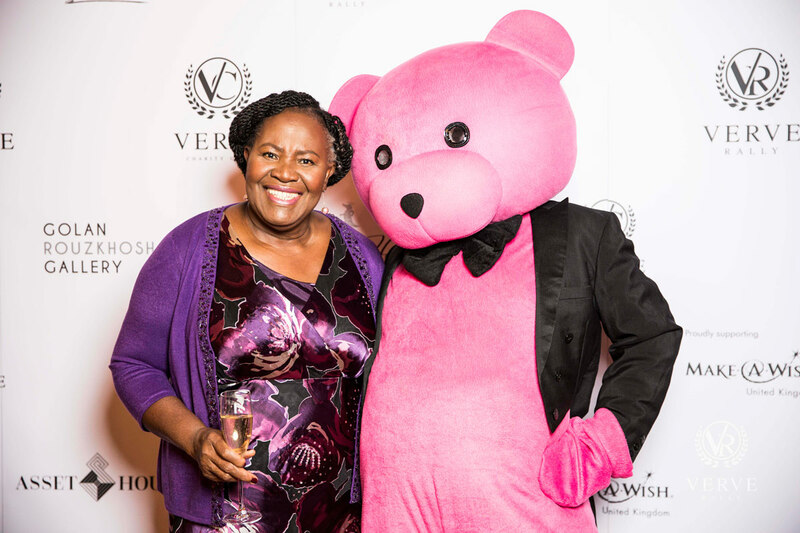 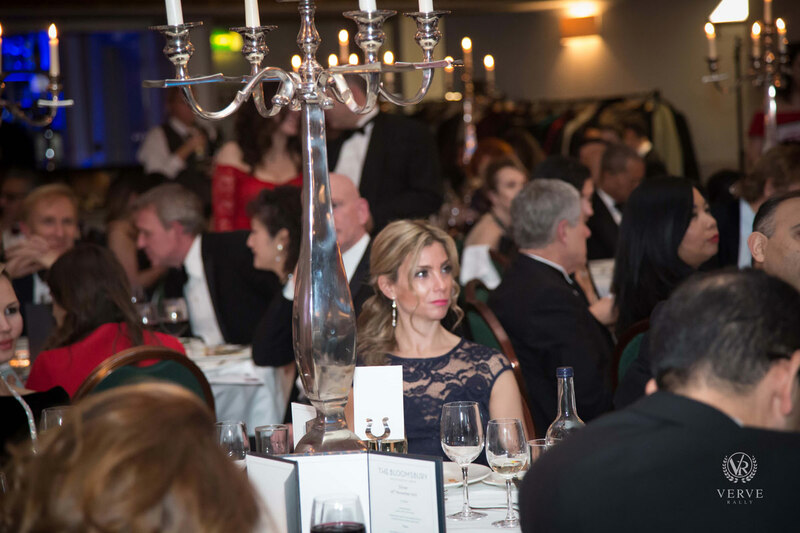 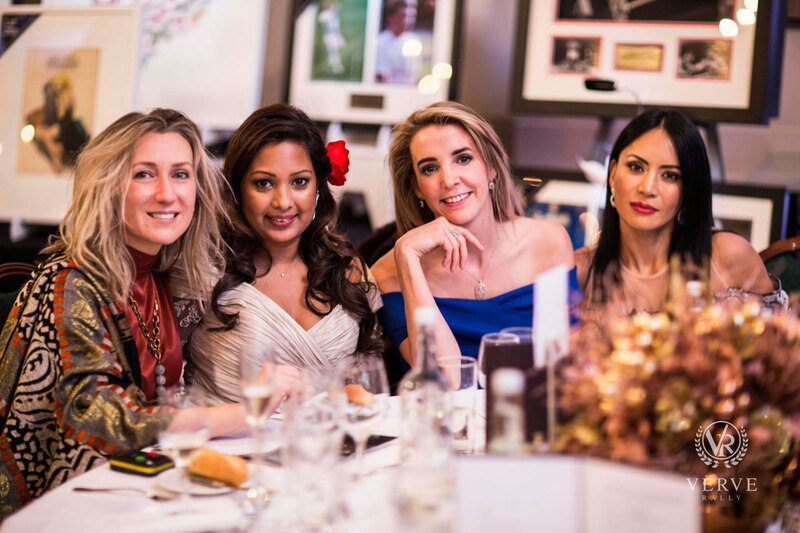 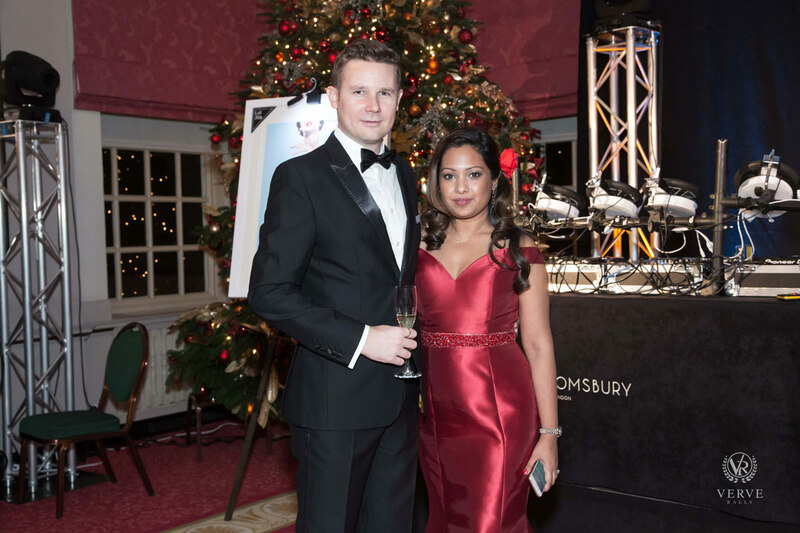 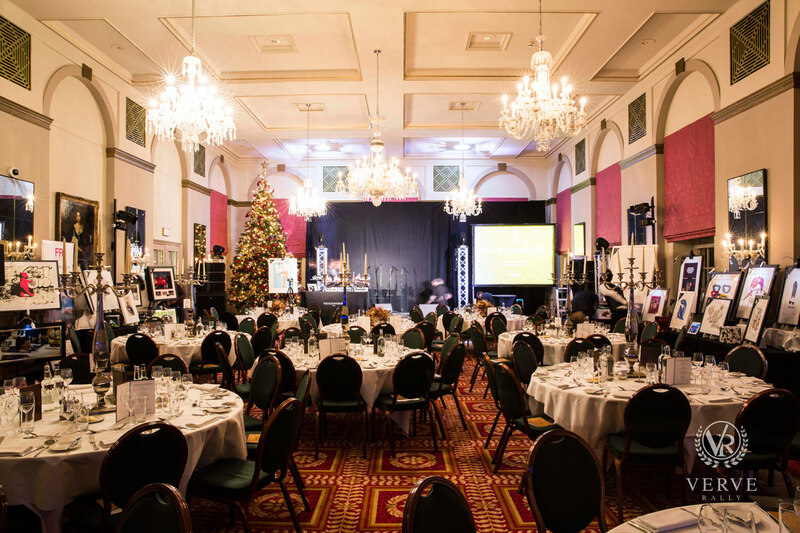 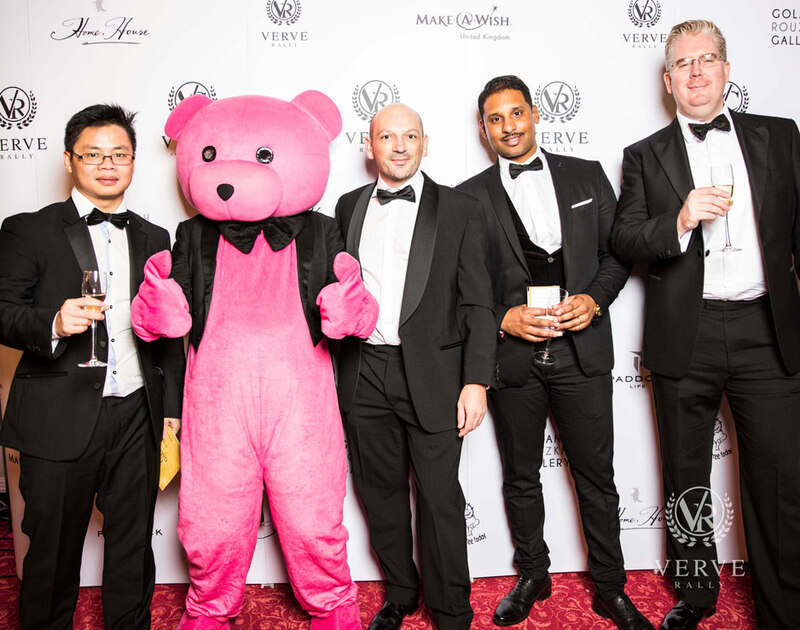 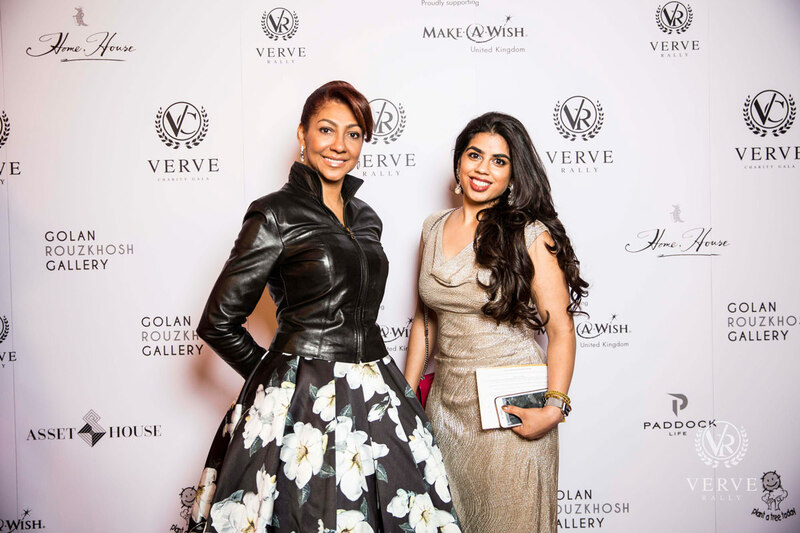 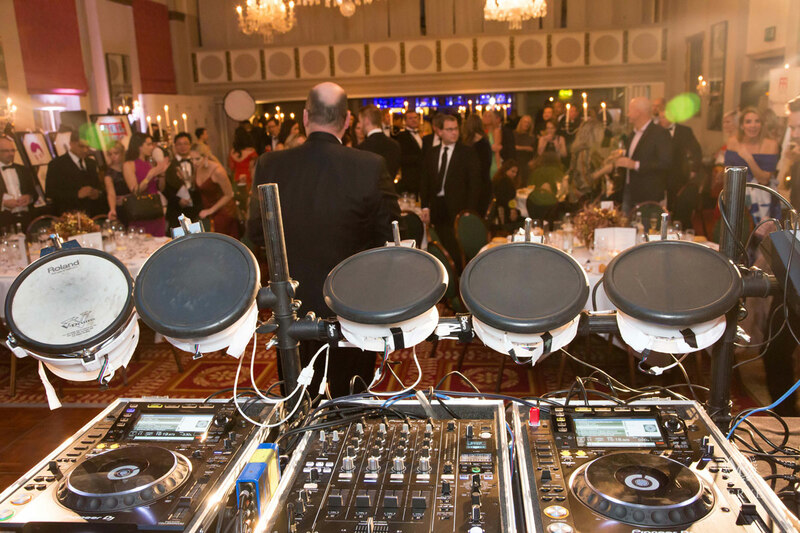 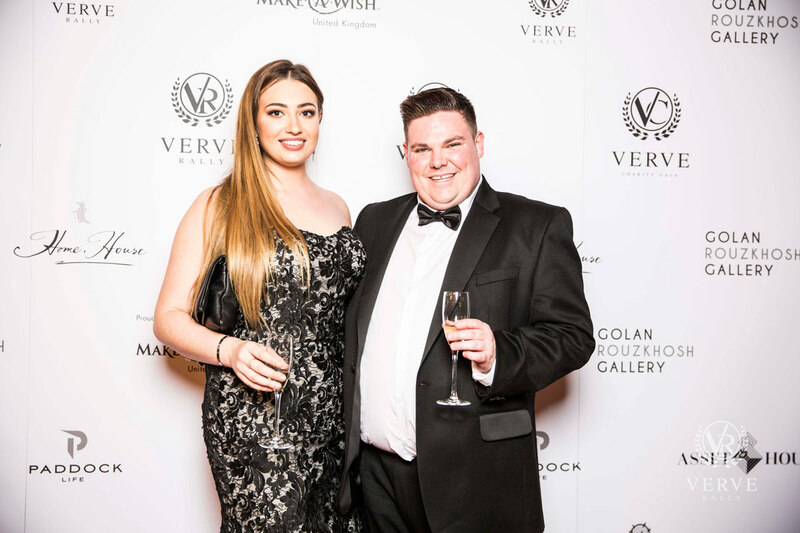 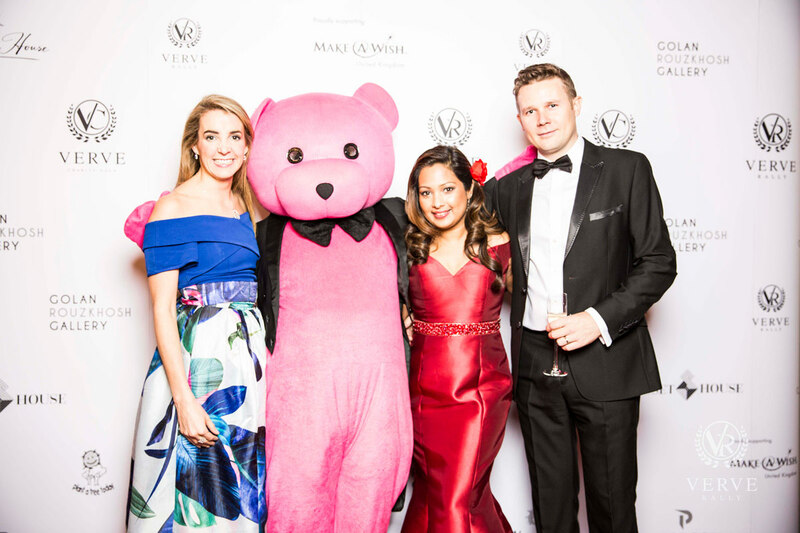 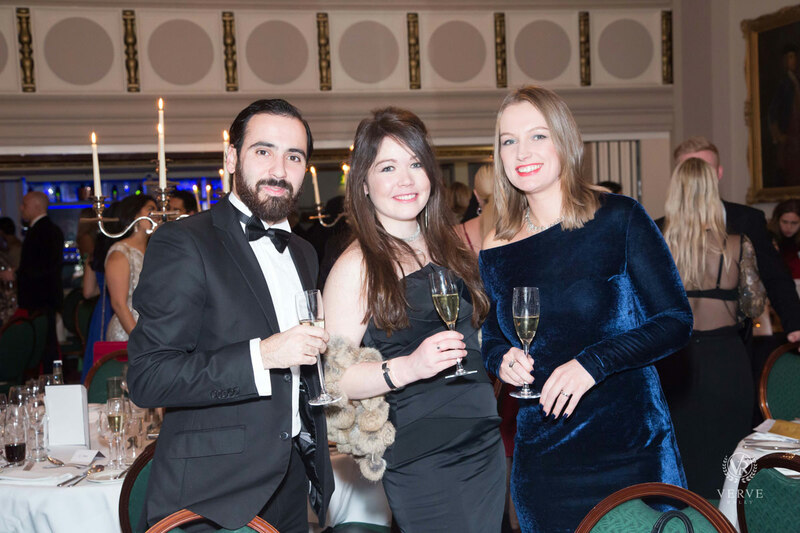 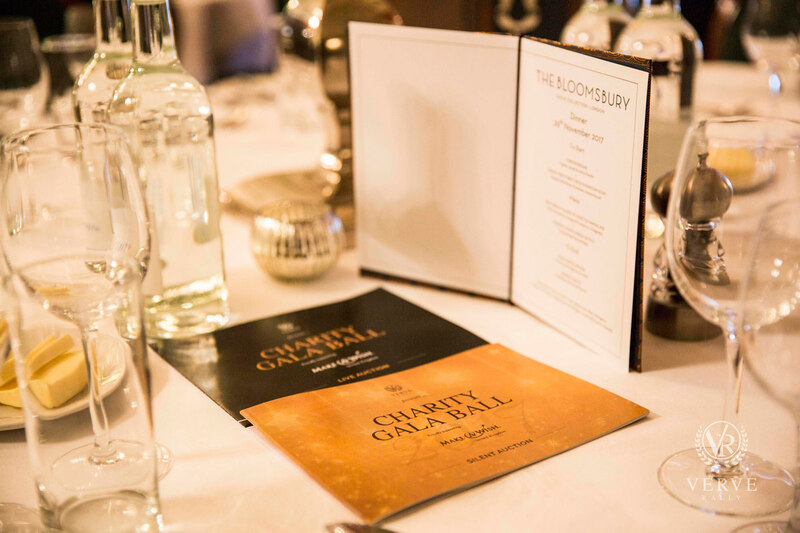 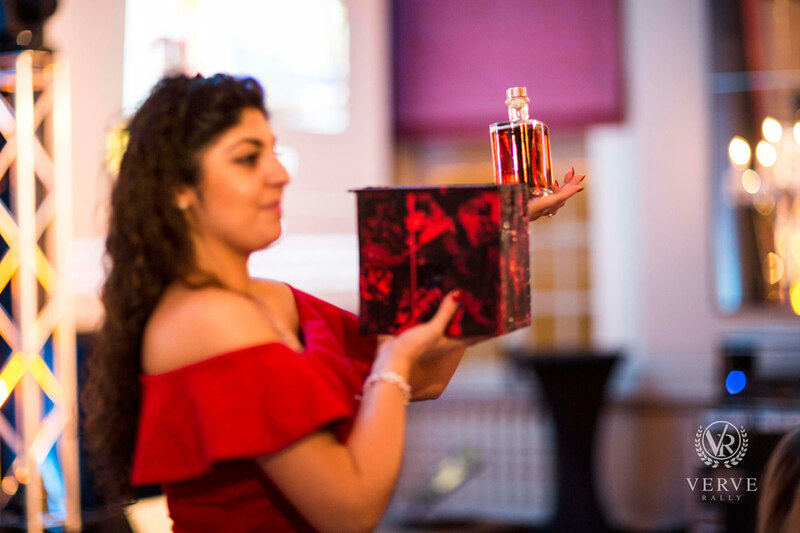 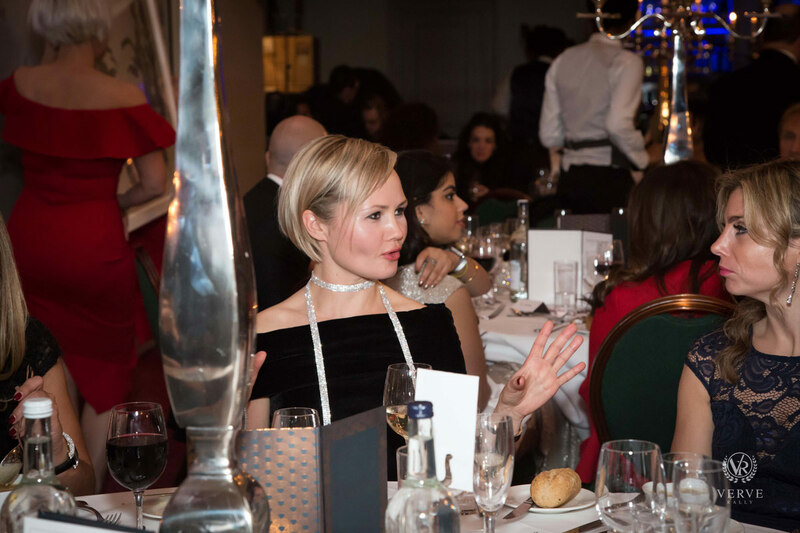 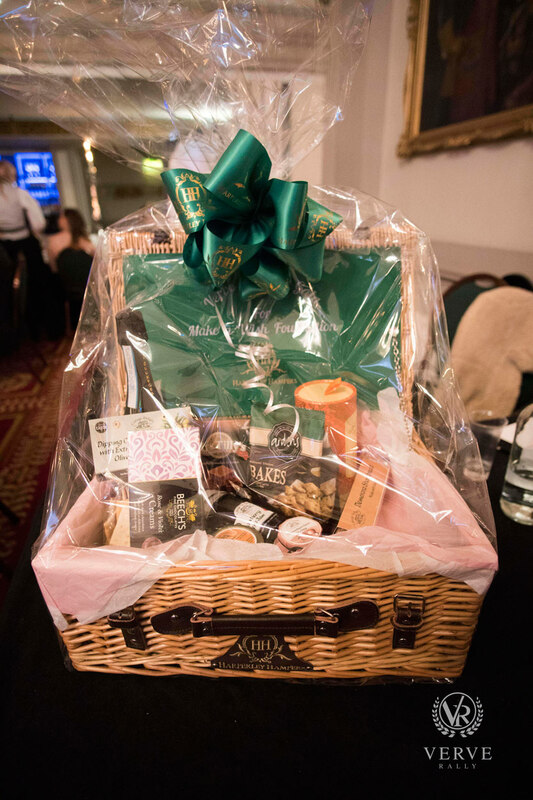 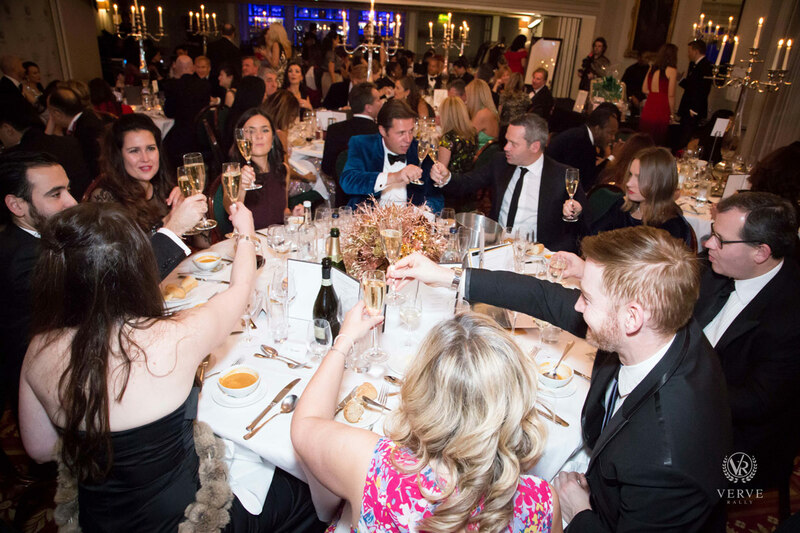 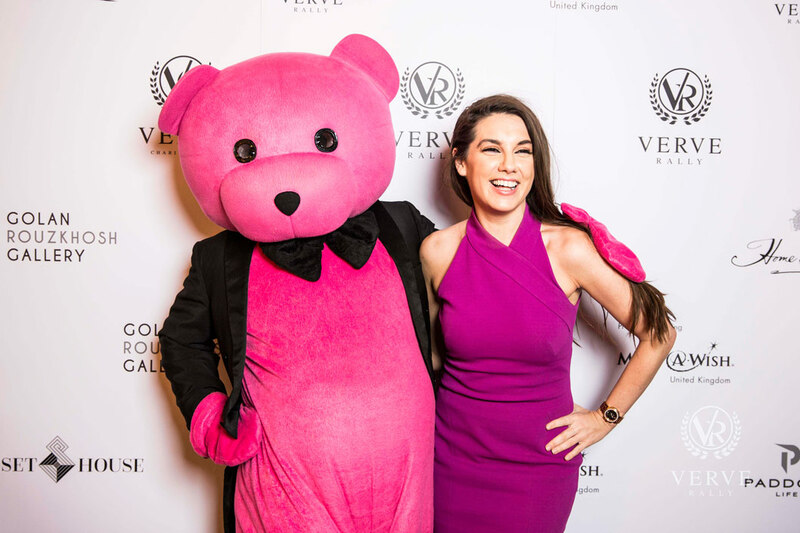 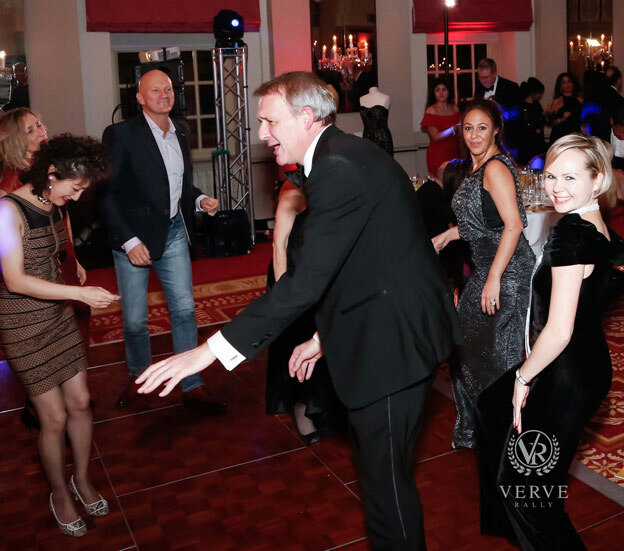 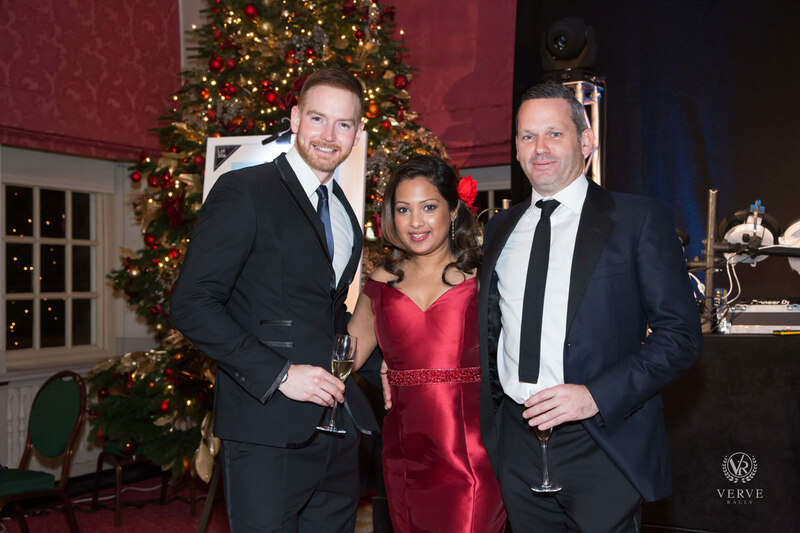 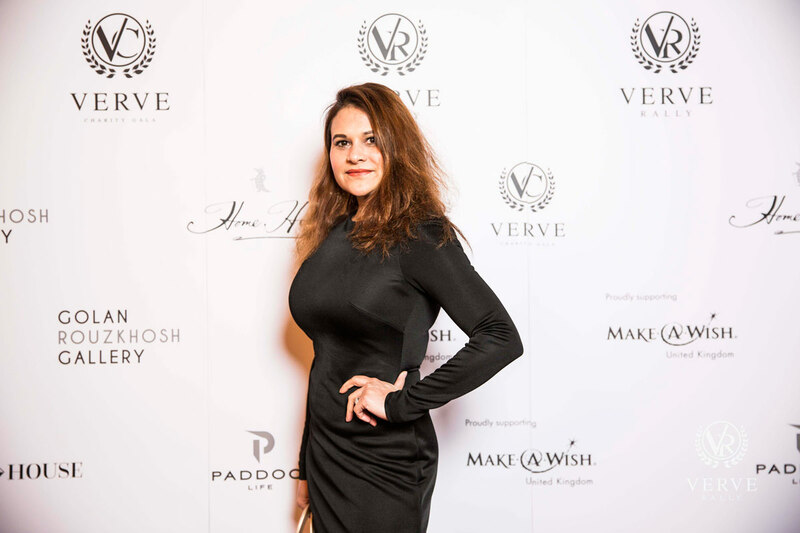 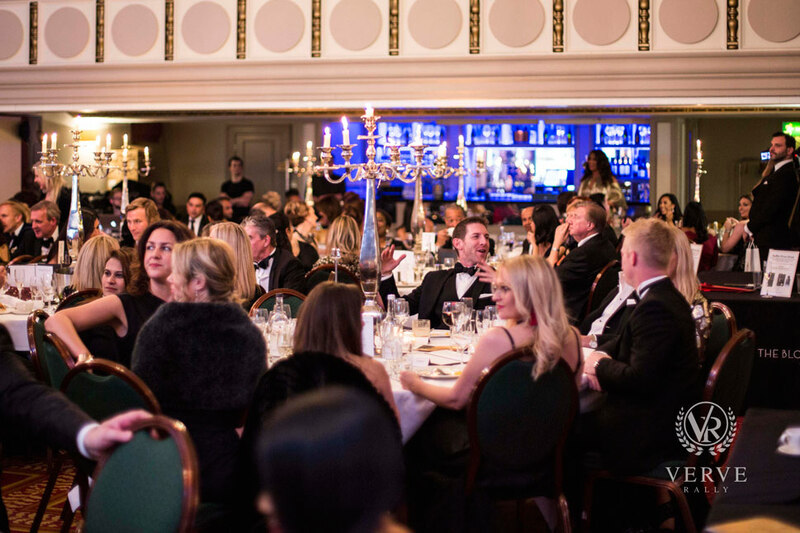 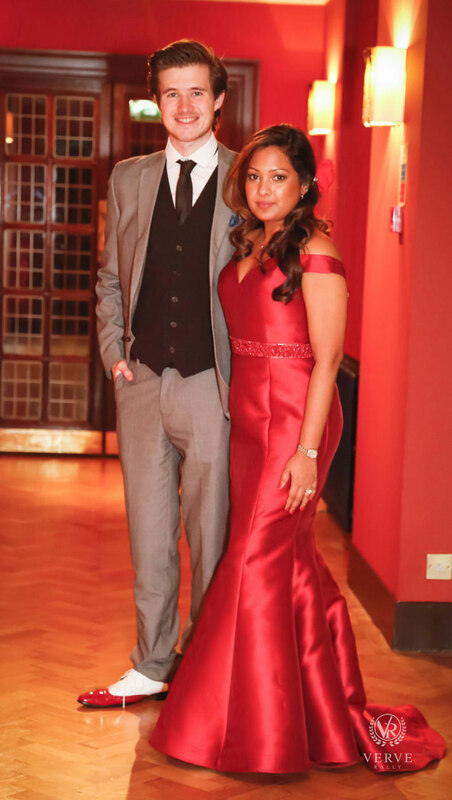 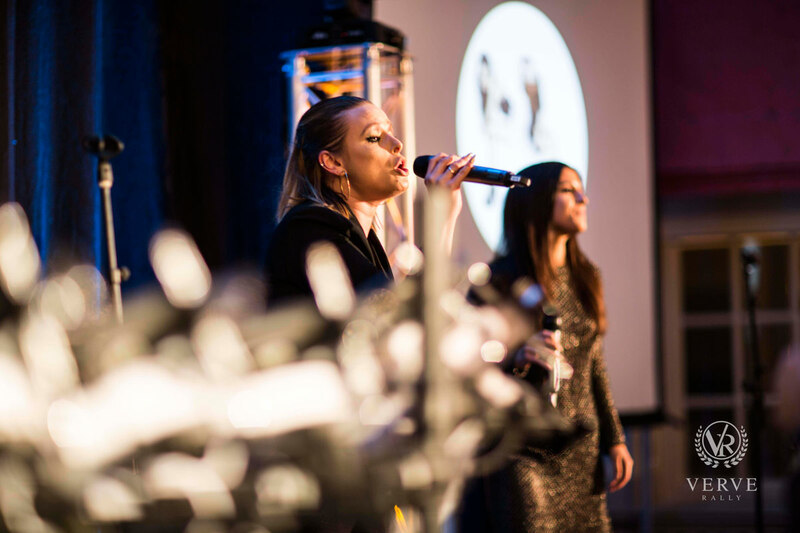 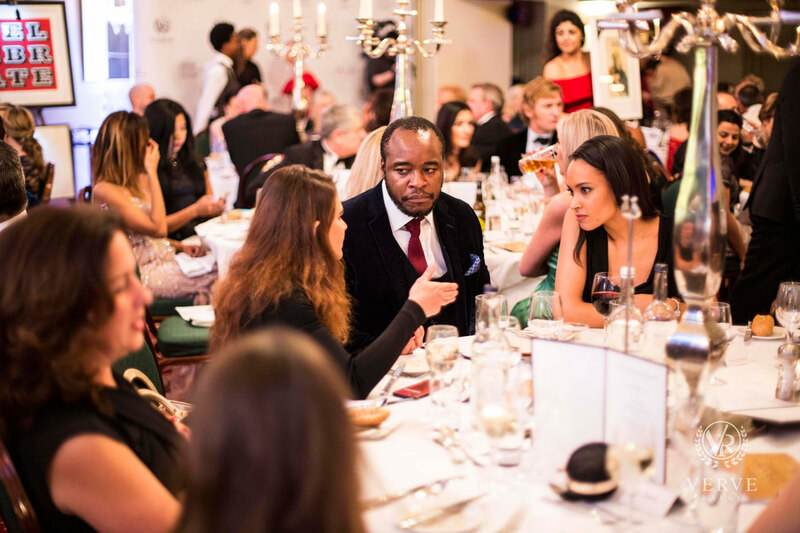 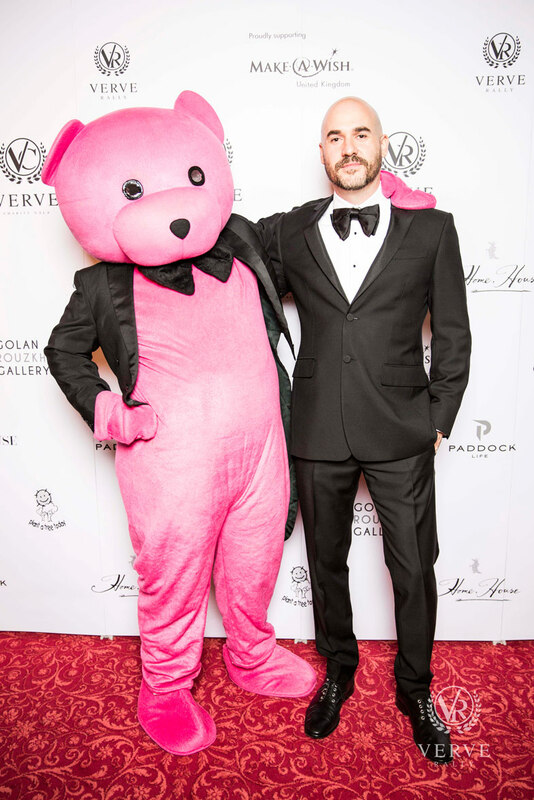 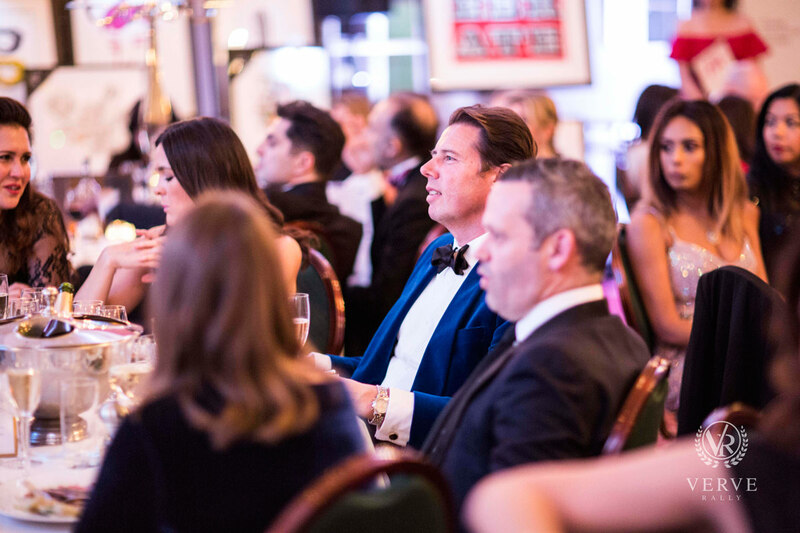 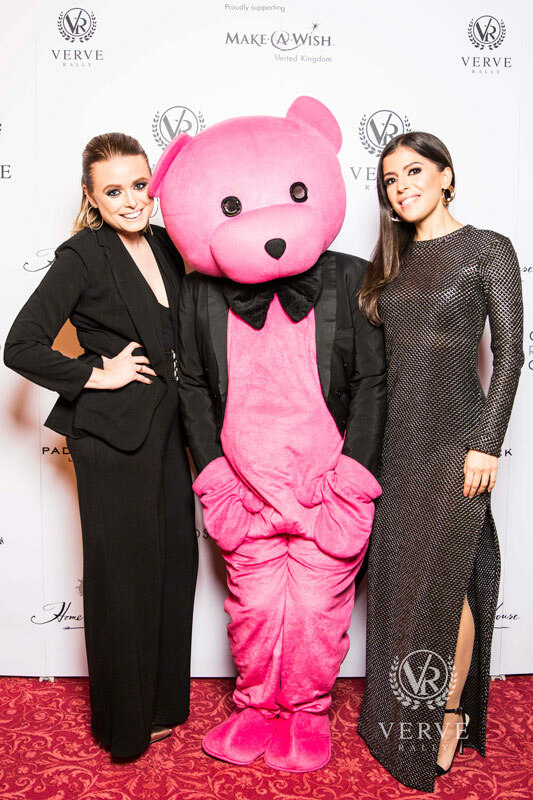 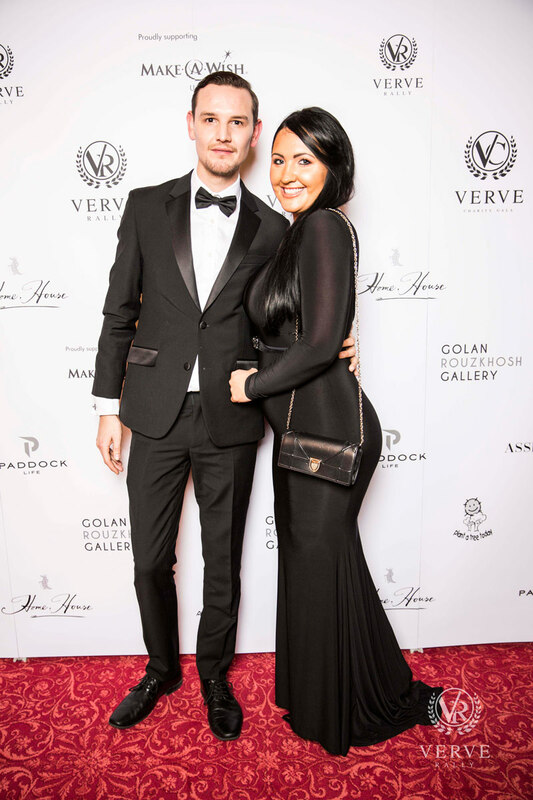 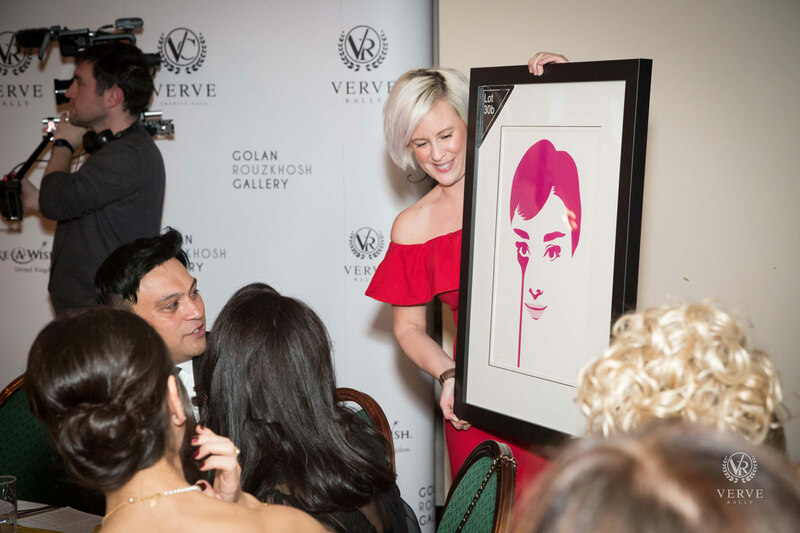 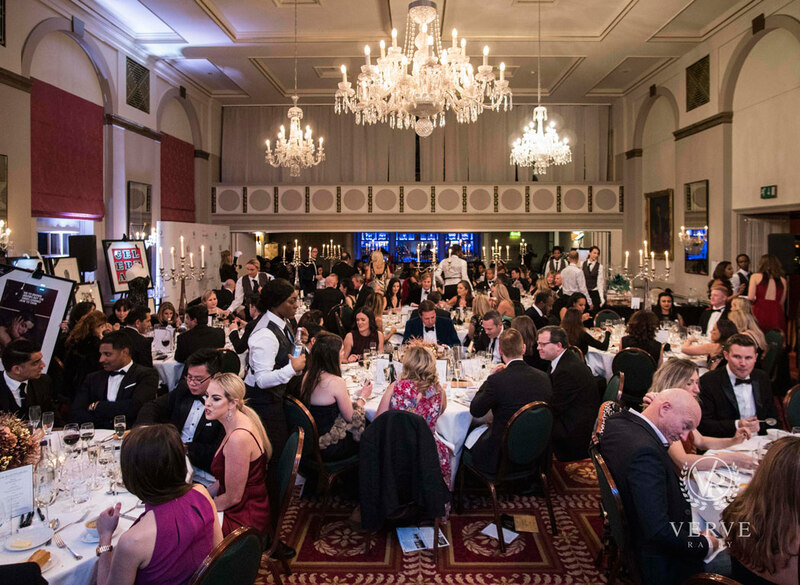 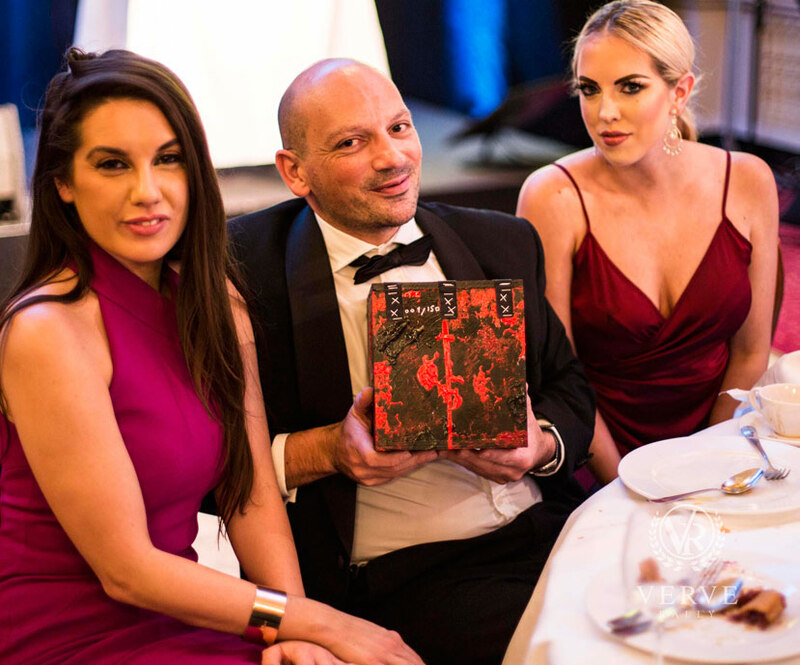 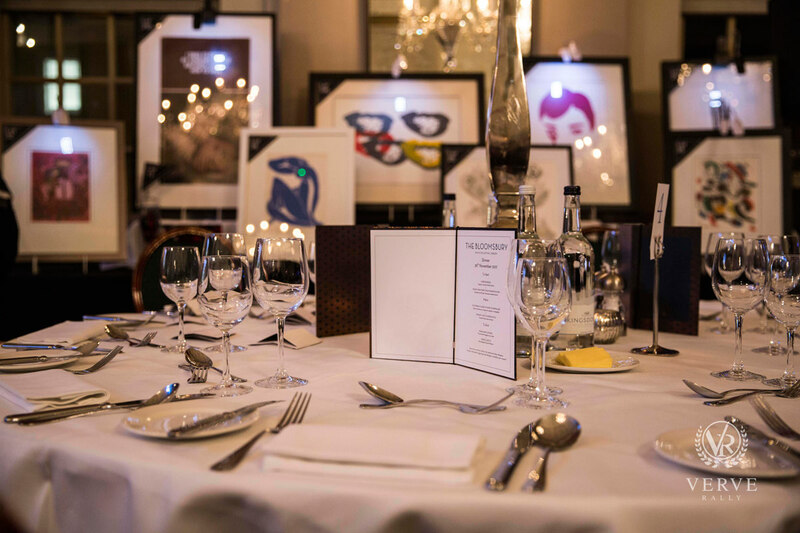 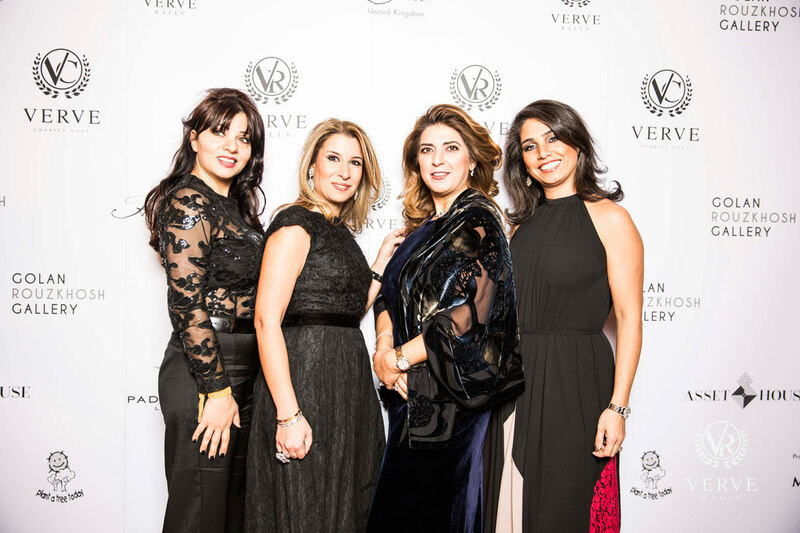 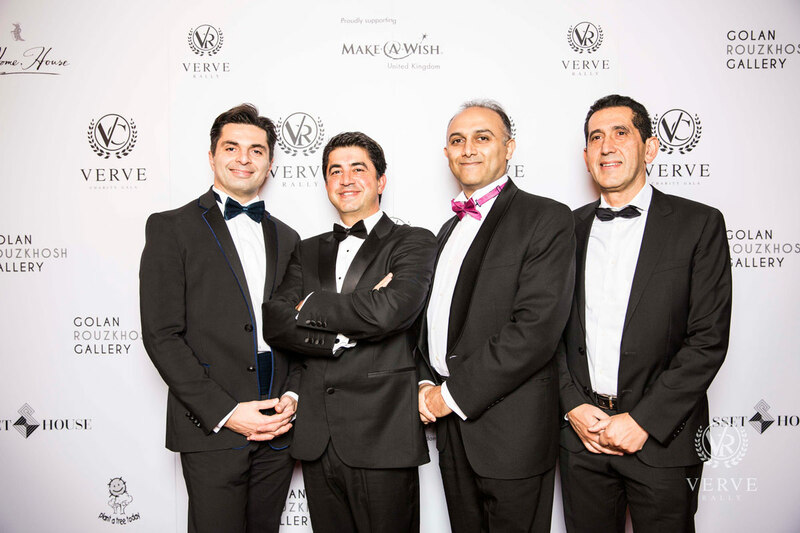 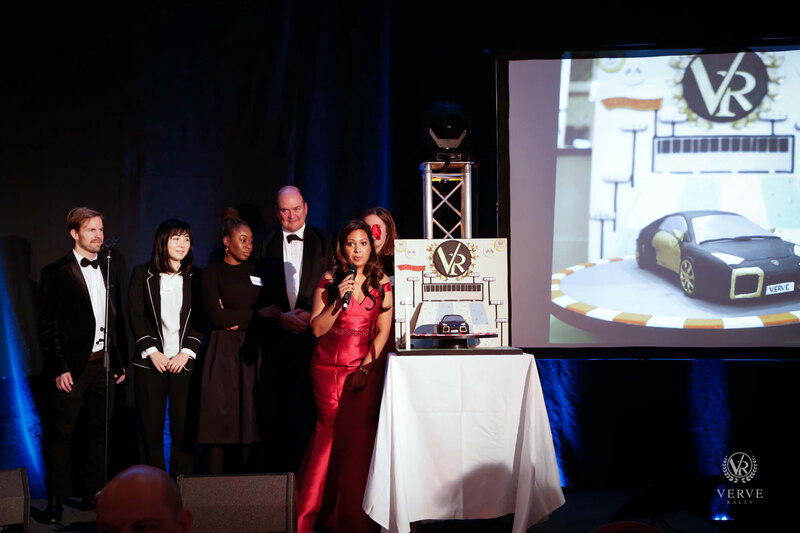 The co-founder of Verve Rally, Darshana Ubl organised the Verve Charity Gala event at the Bloomsbury hotel in London on 29 November. 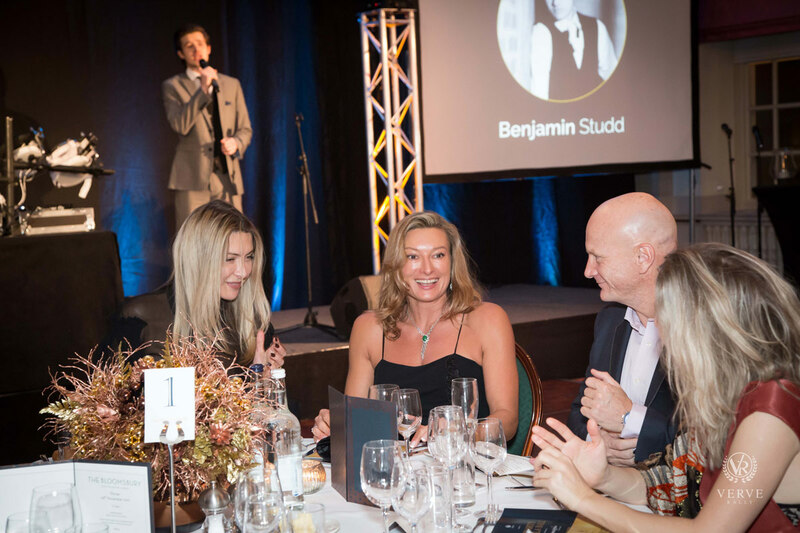 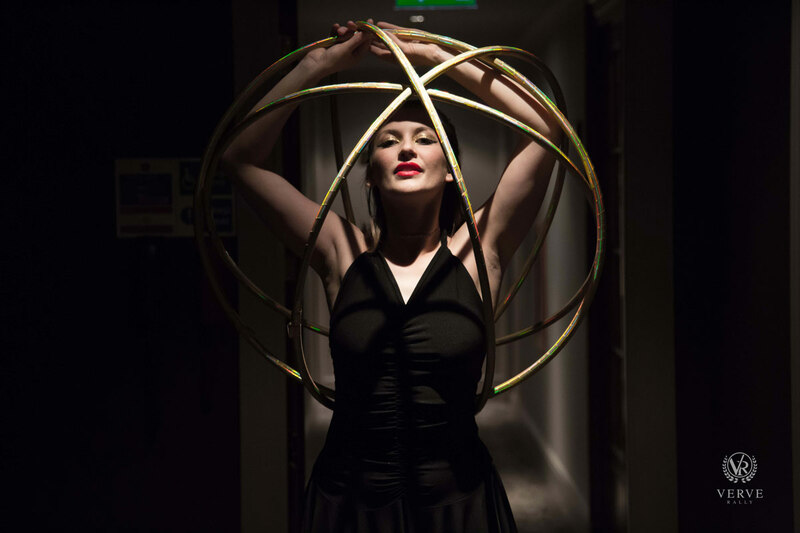 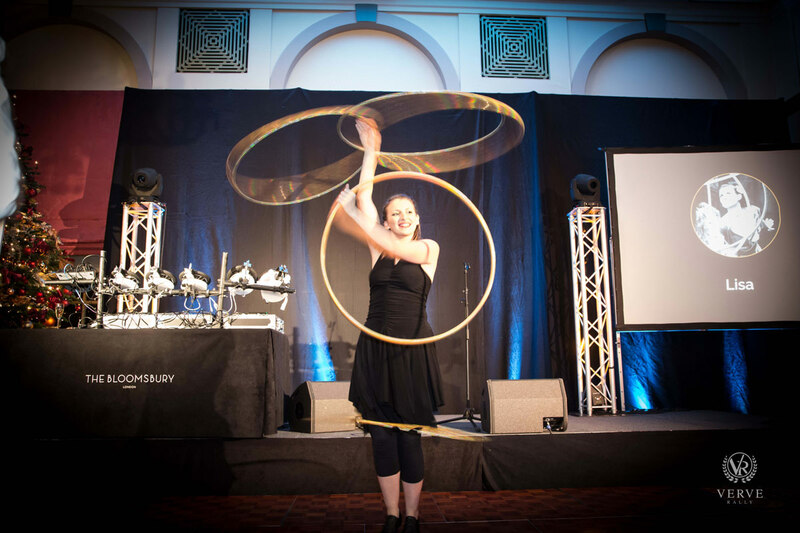 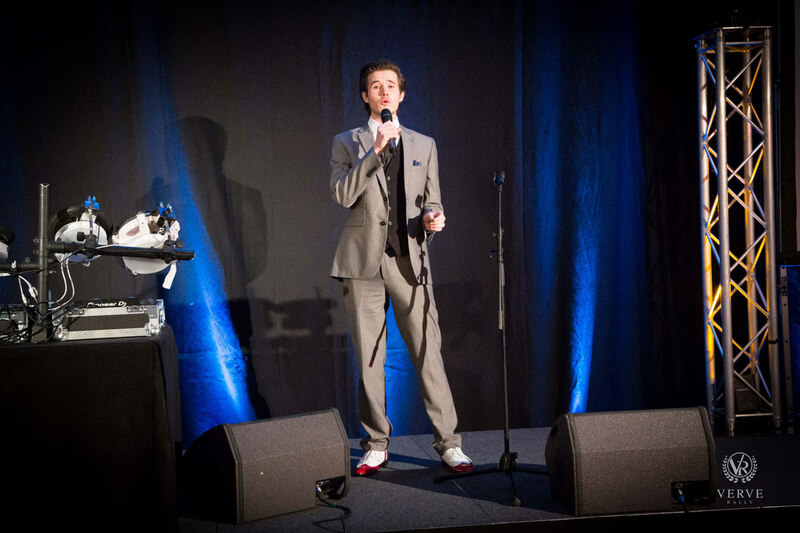 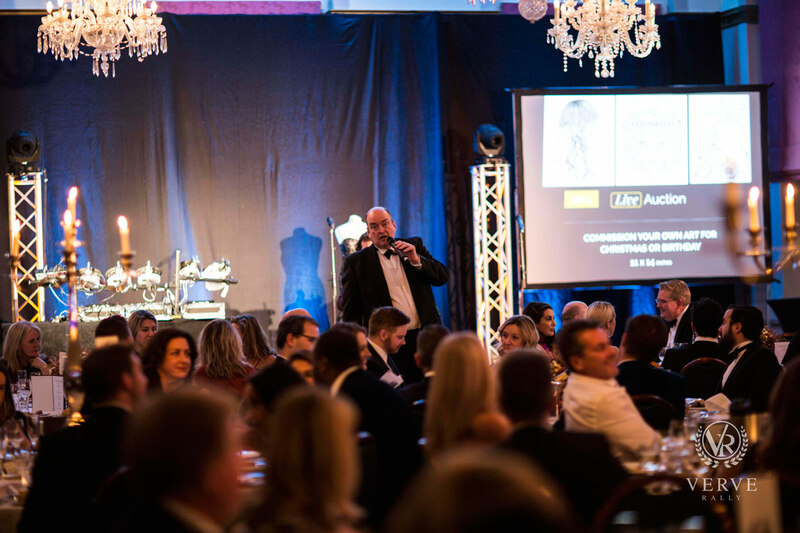 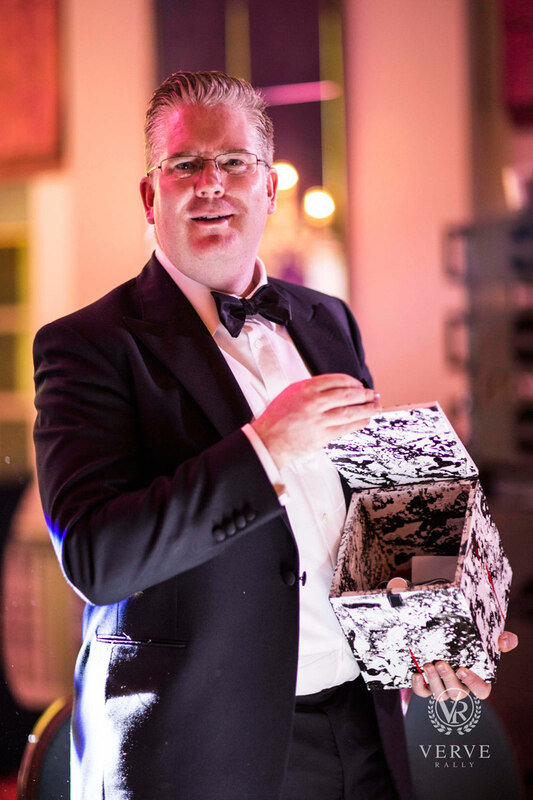 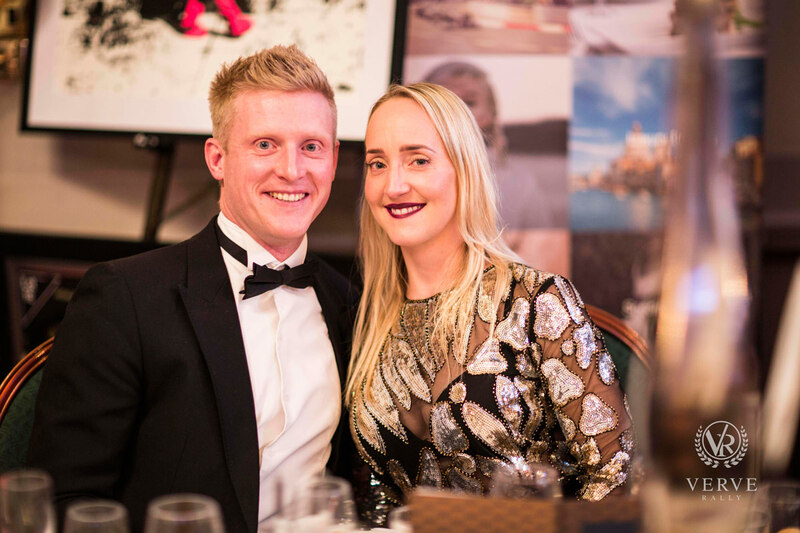 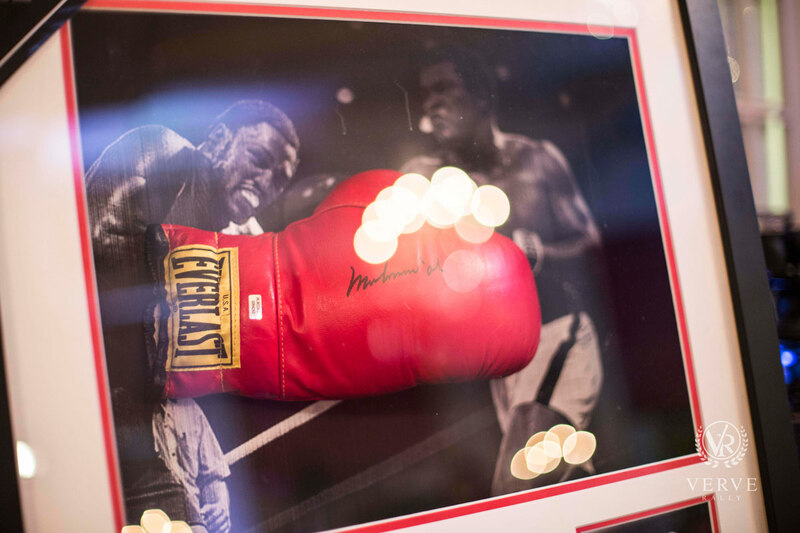 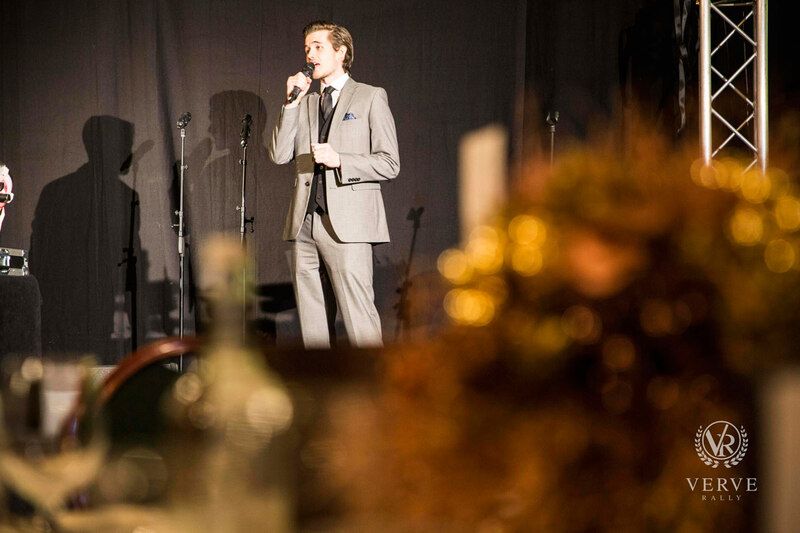 This sold out event had entertainment by Monroe, Benjamin Studd, Lisa and DJ Joshua Roberts who took the guests through to curfew. 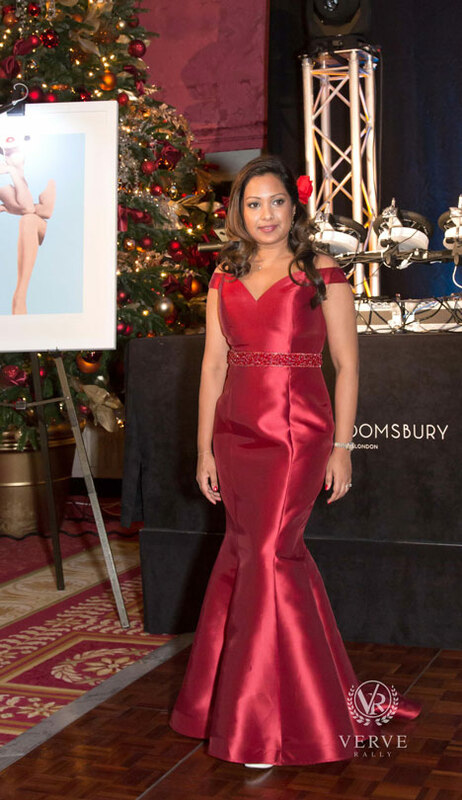 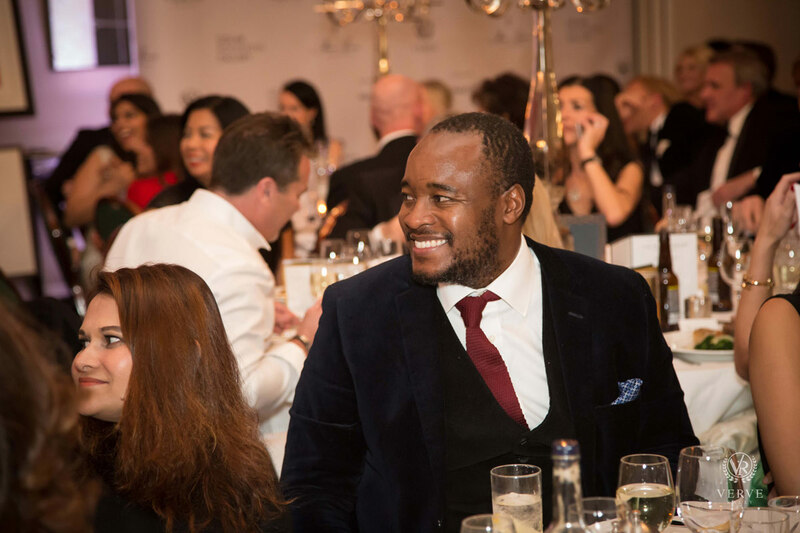 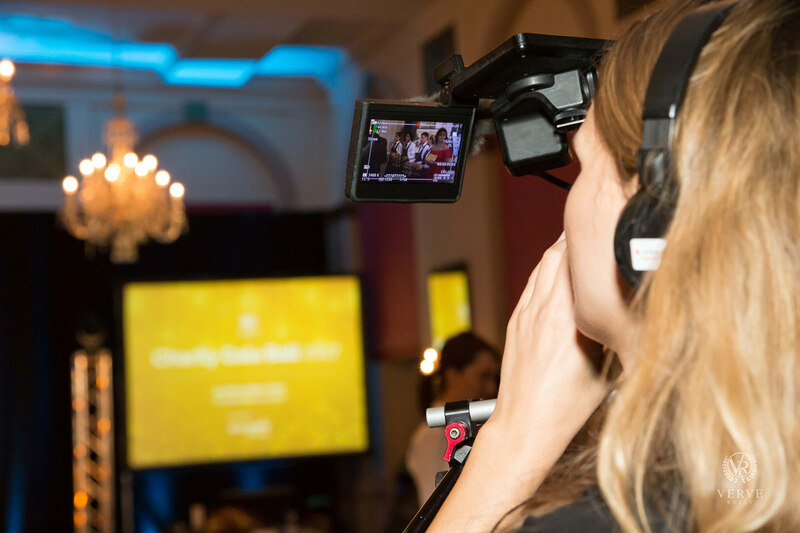 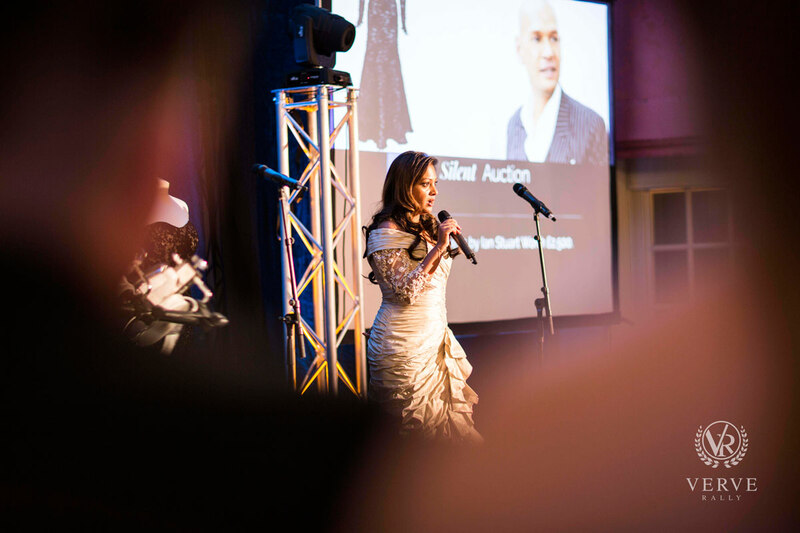 The Channel 4 team filmed the event as the co-founder Darshana Ubl is part of their 26 episode programme on Ian Stuart, a London based fashion designer, and the people he has dressed over the year. 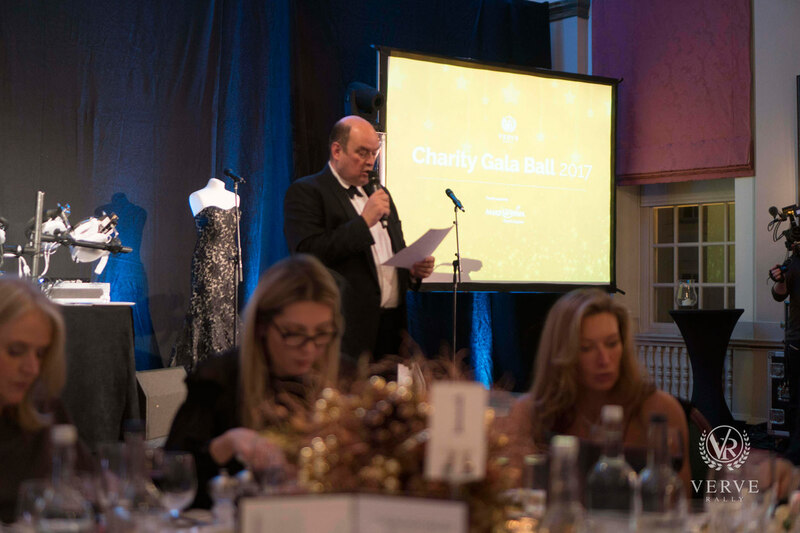 The Verve Charity Gala and the episode will be aired on Channel 4 in spring of 2018. 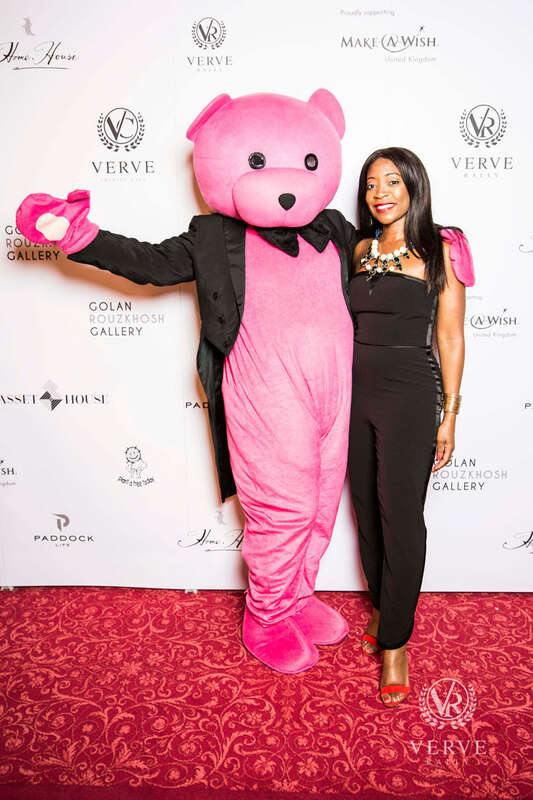 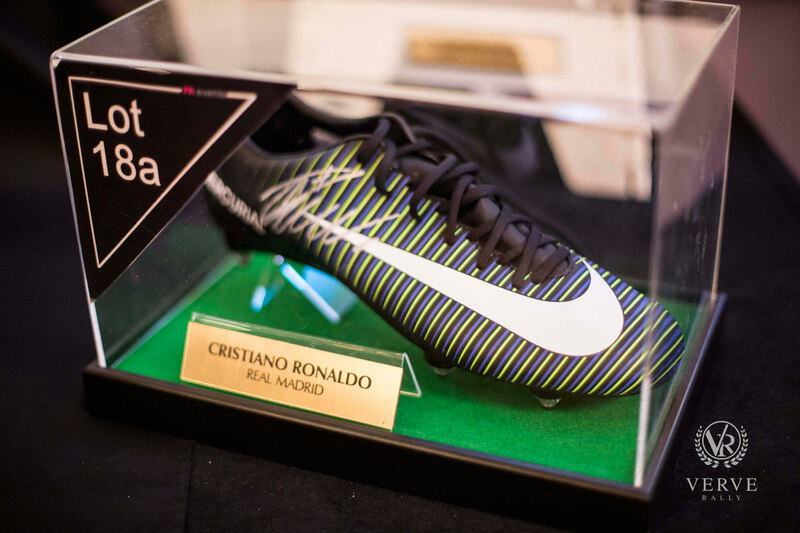 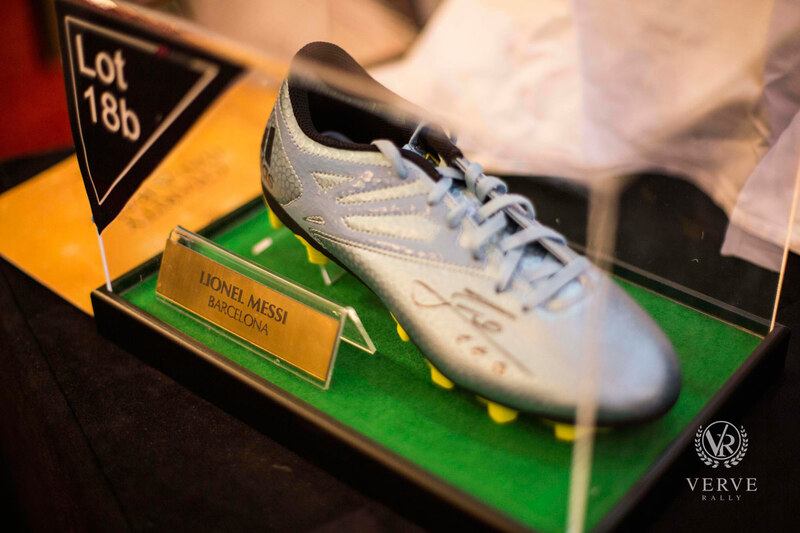 The event was supported by GRK Galleries, Home House and many partners listed below. 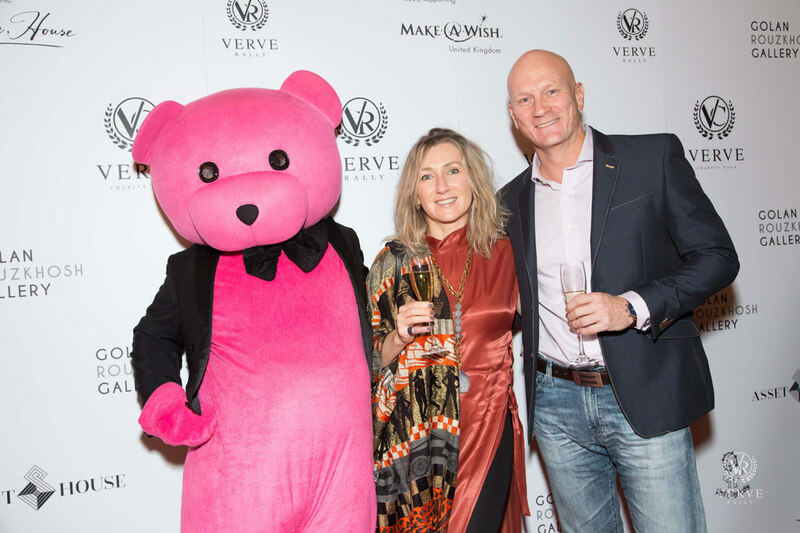 Tessy of Luxembourg joined at the event along with many others and the evening went on till midnight. 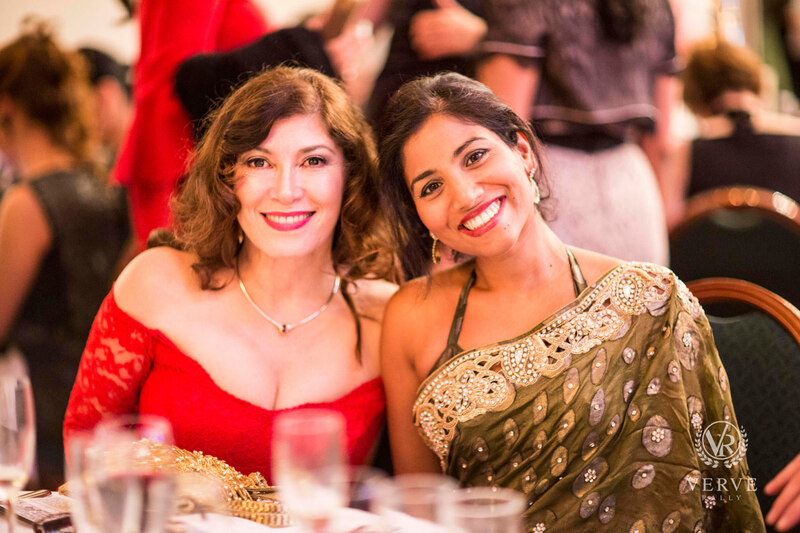 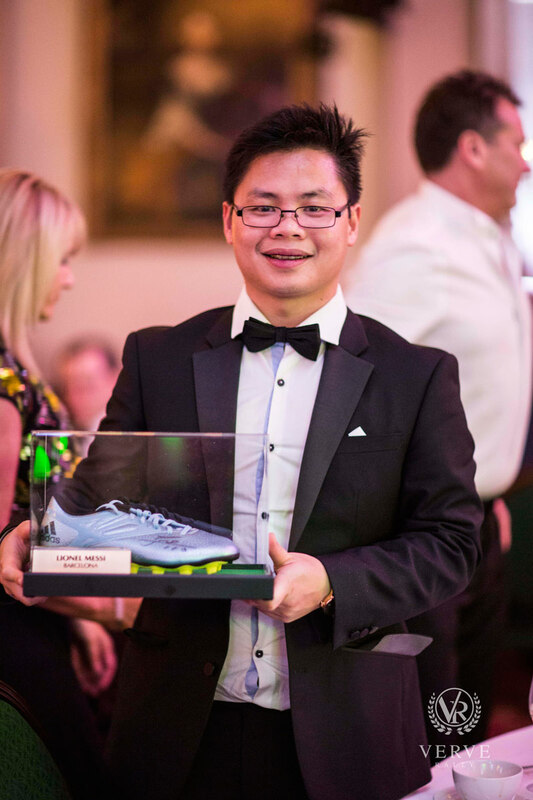 Here is a glimpse of the evening.